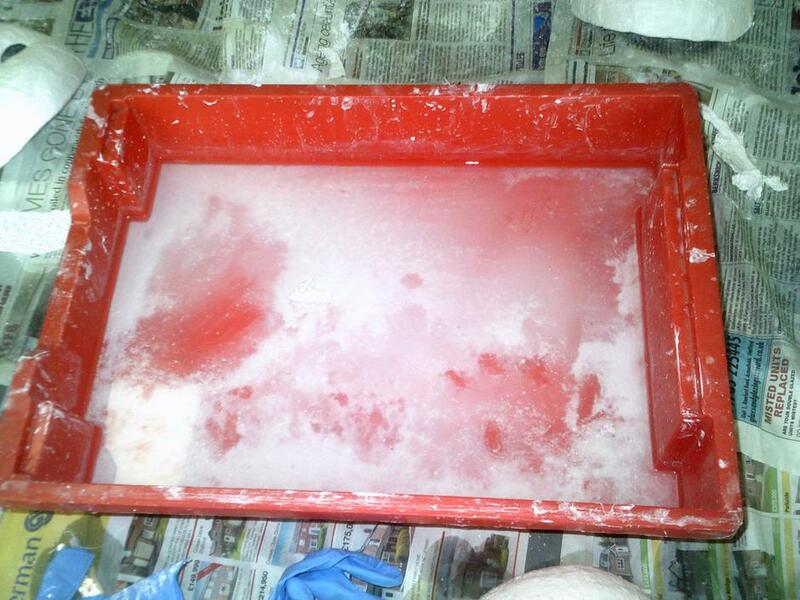 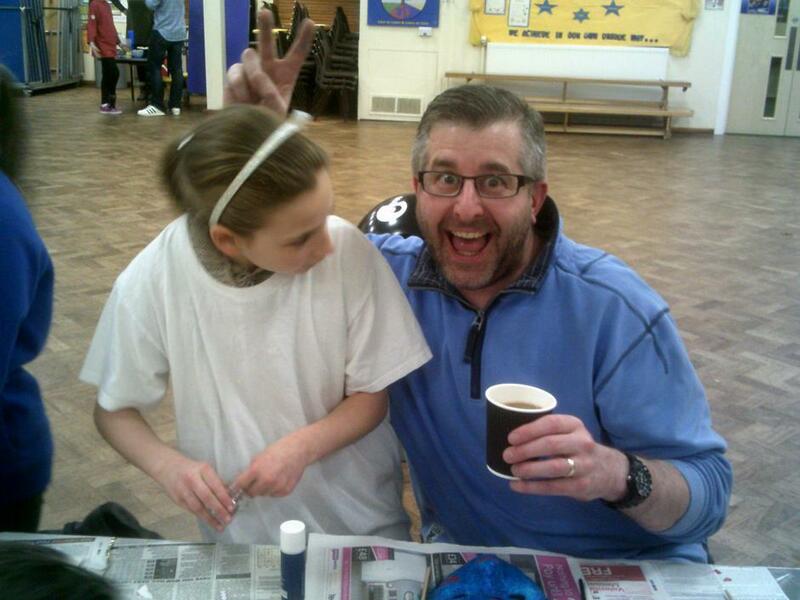 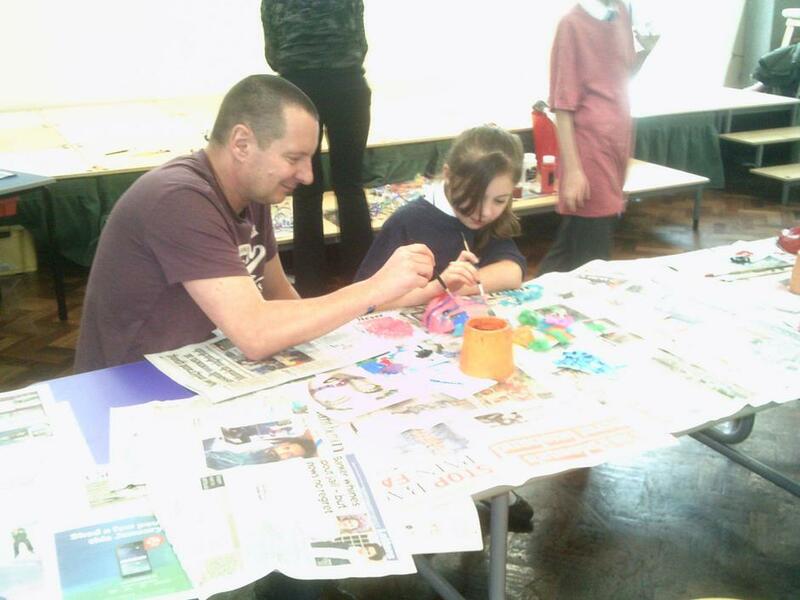 Our Parent Project was amazing! 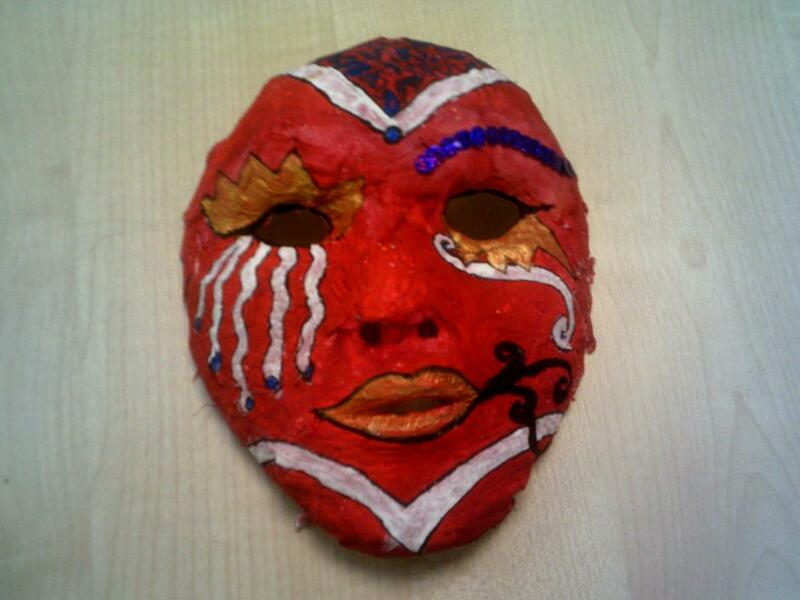 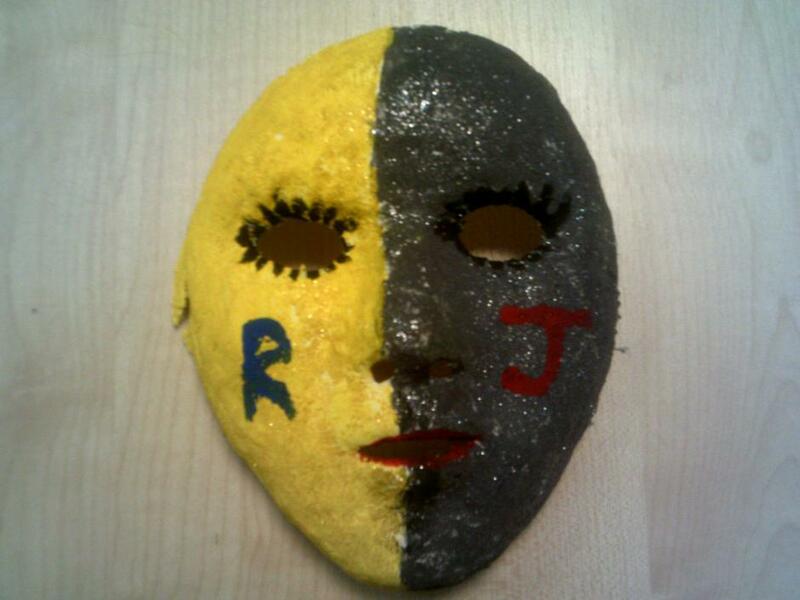 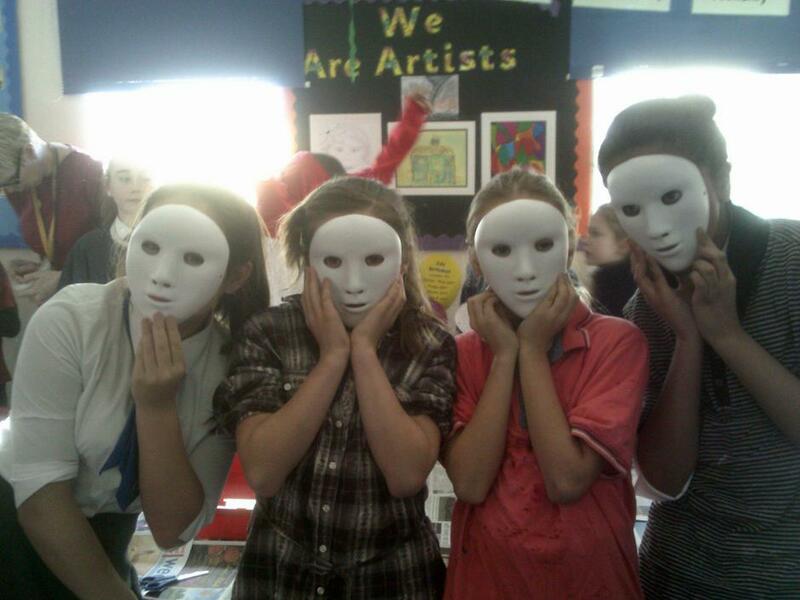 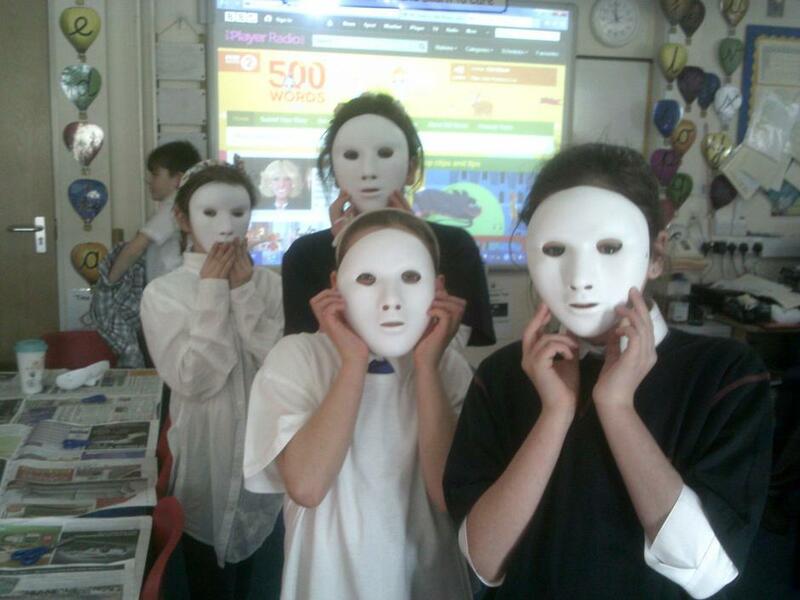 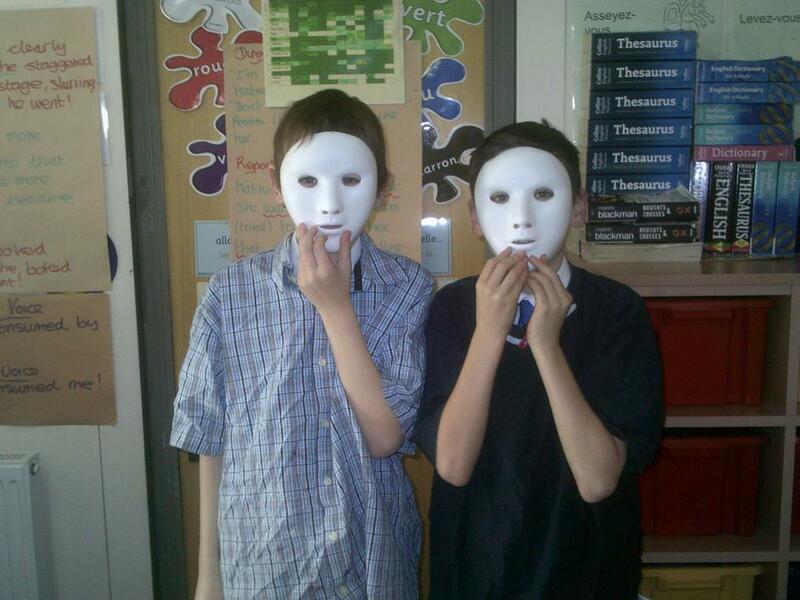 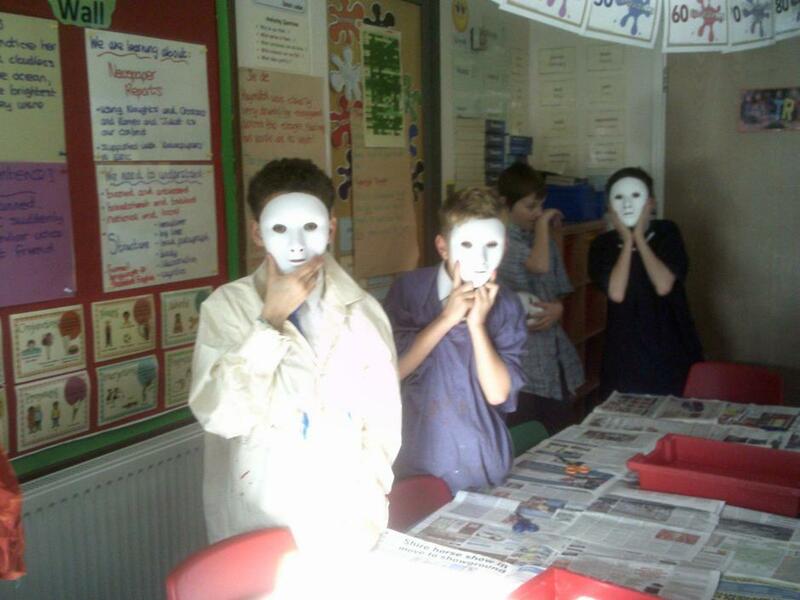 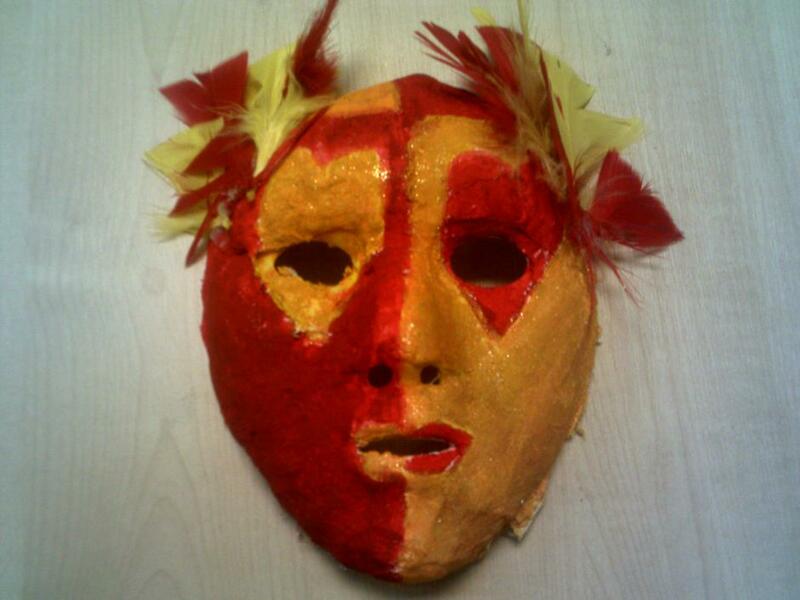 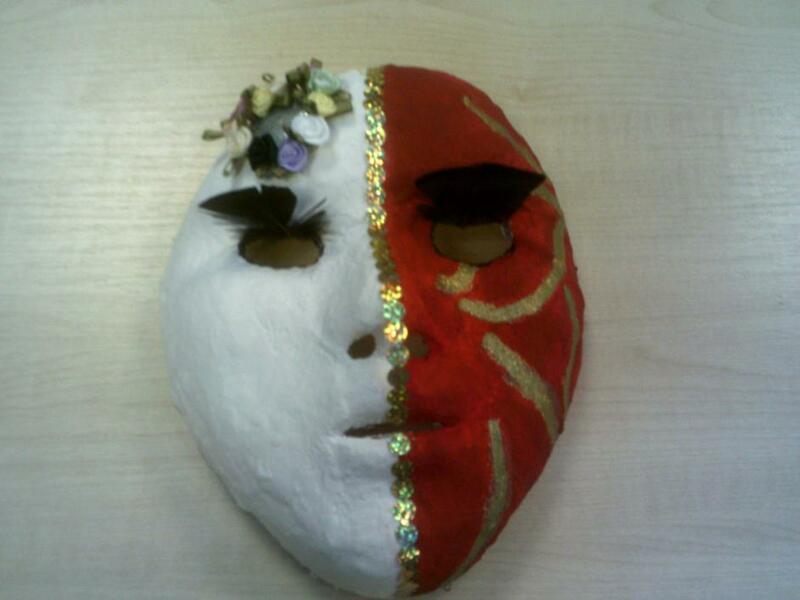 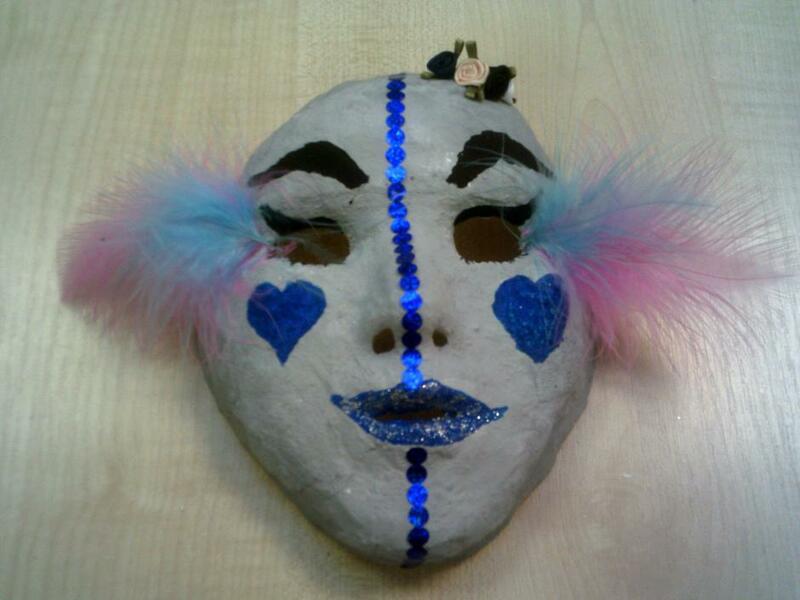 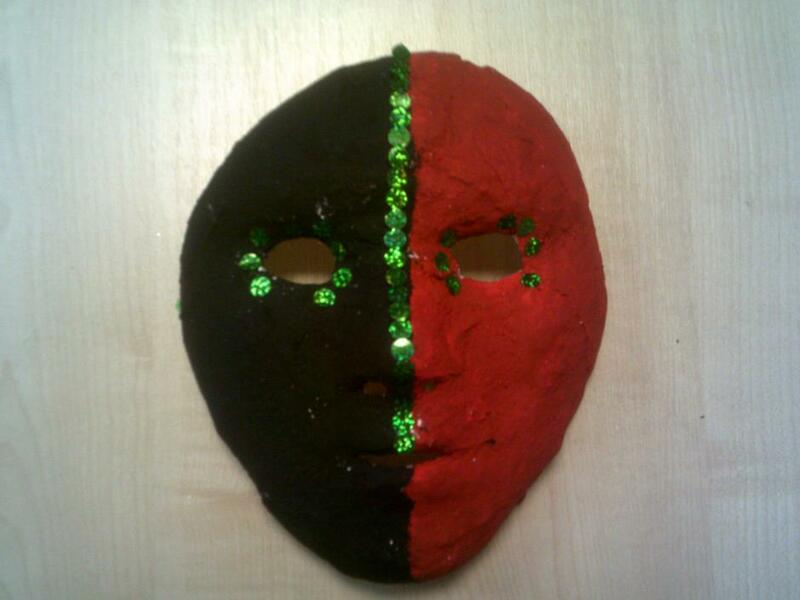 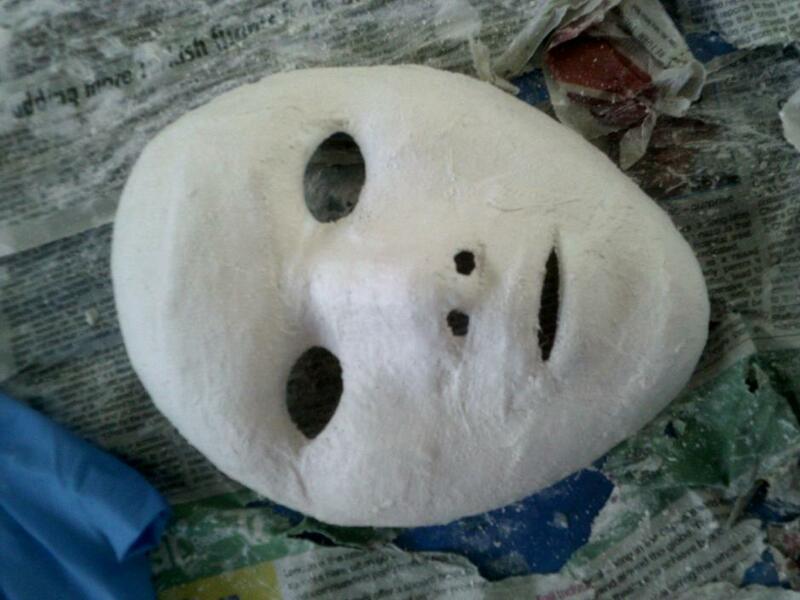 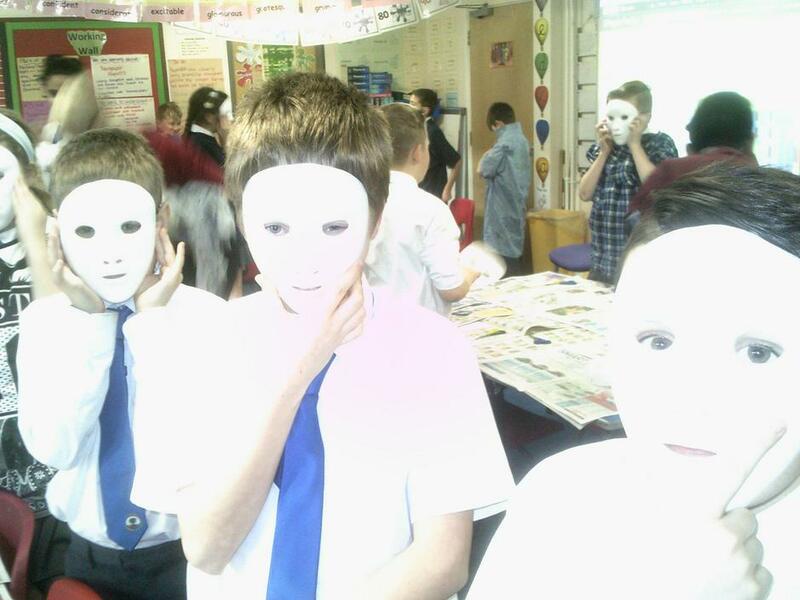 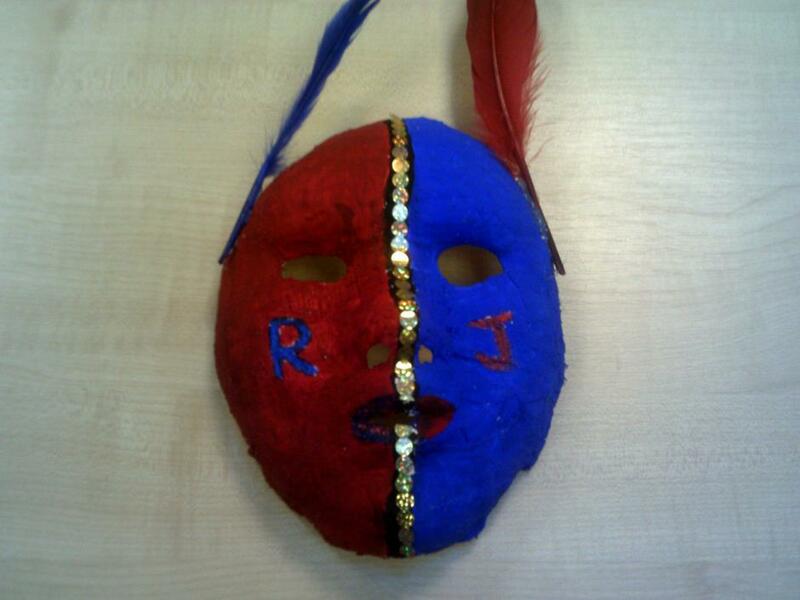 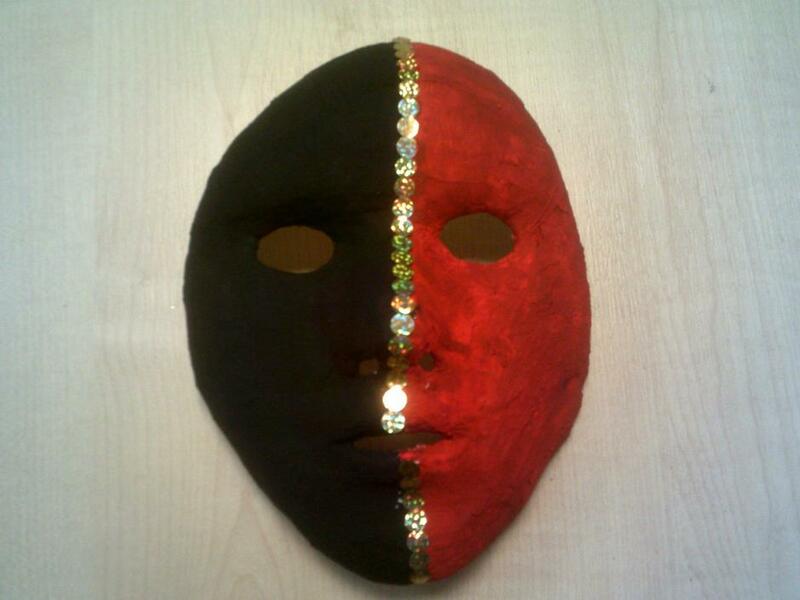 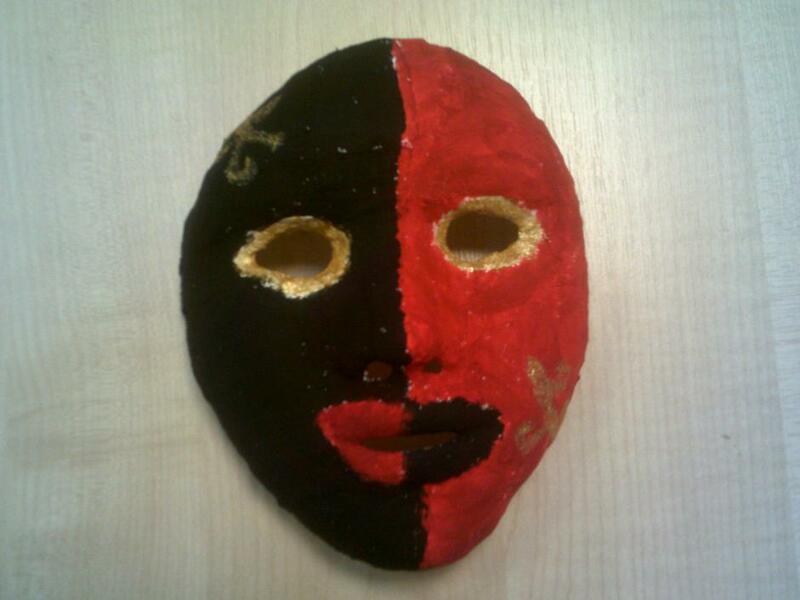 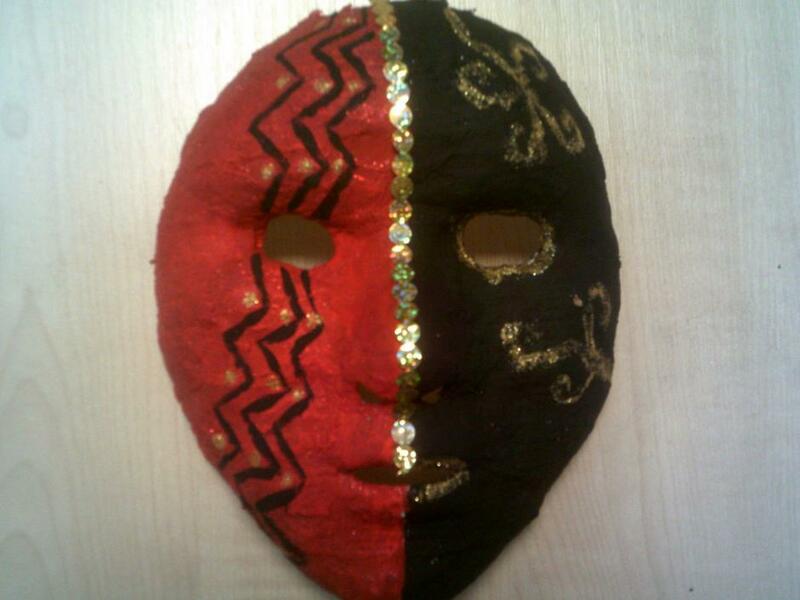 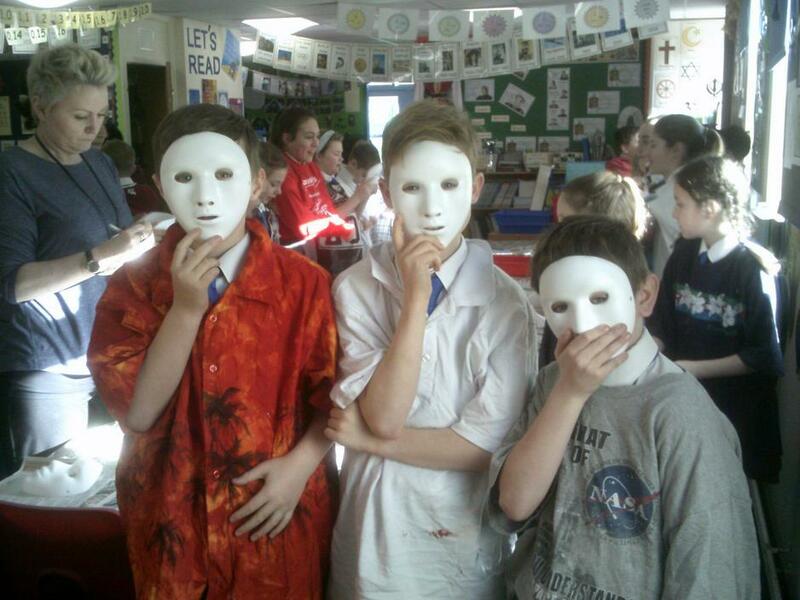 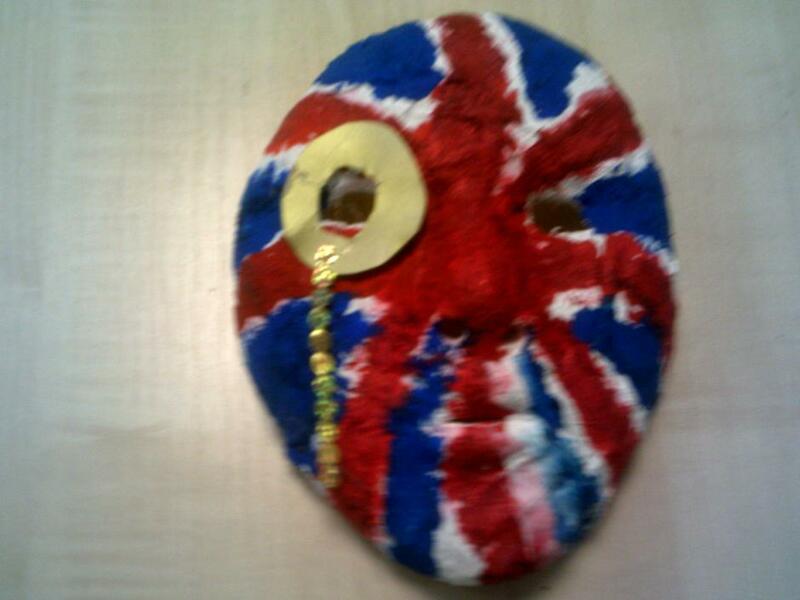 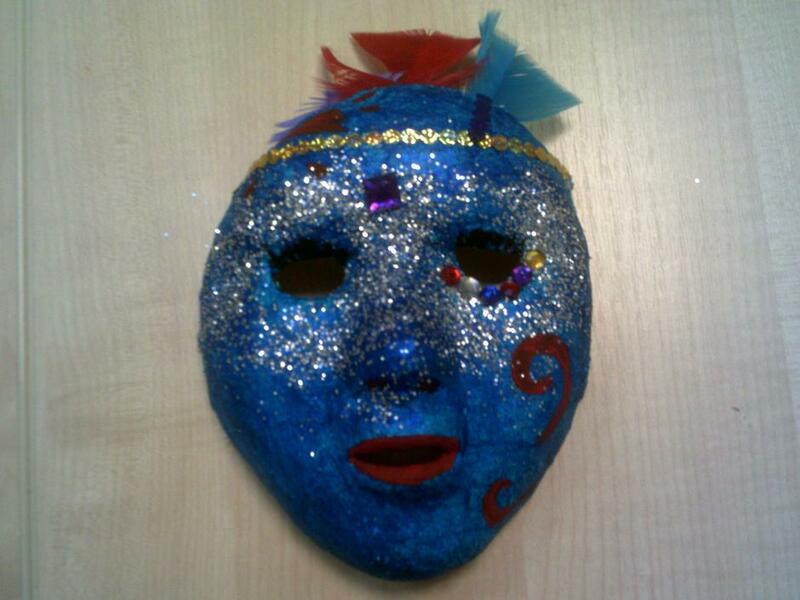 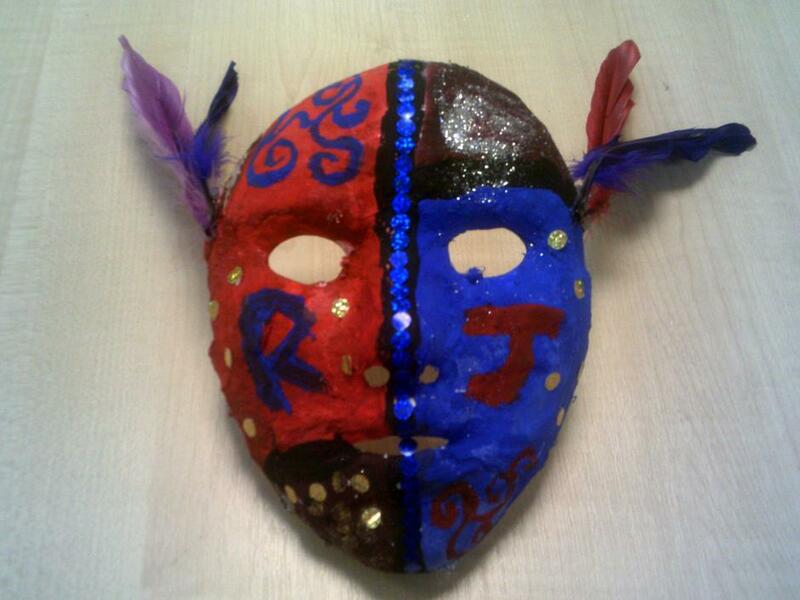 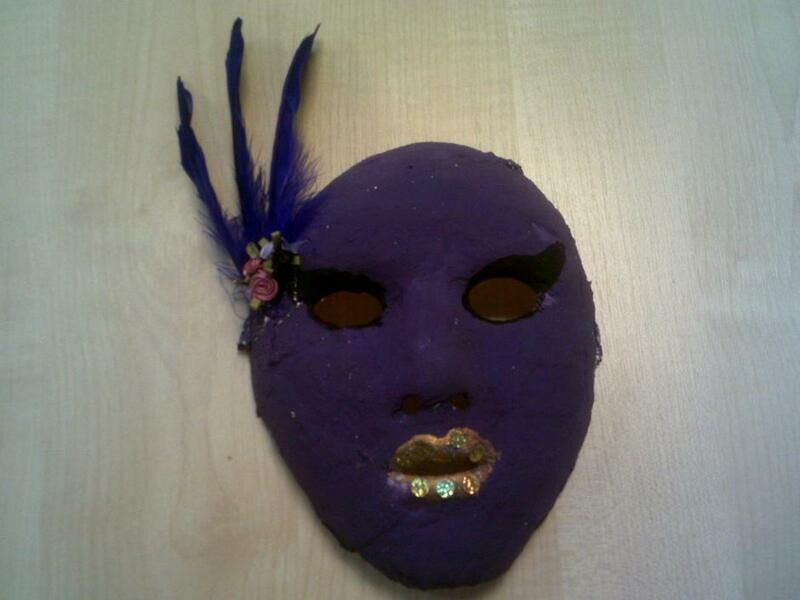 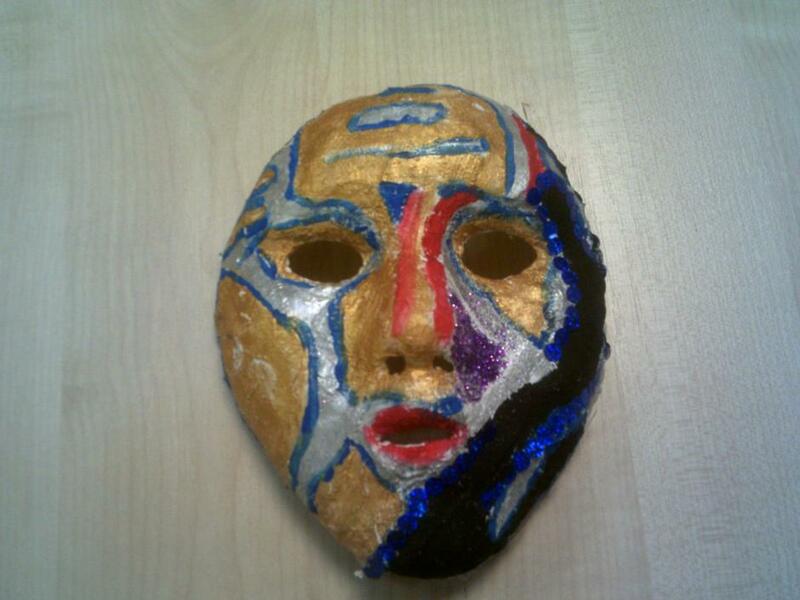 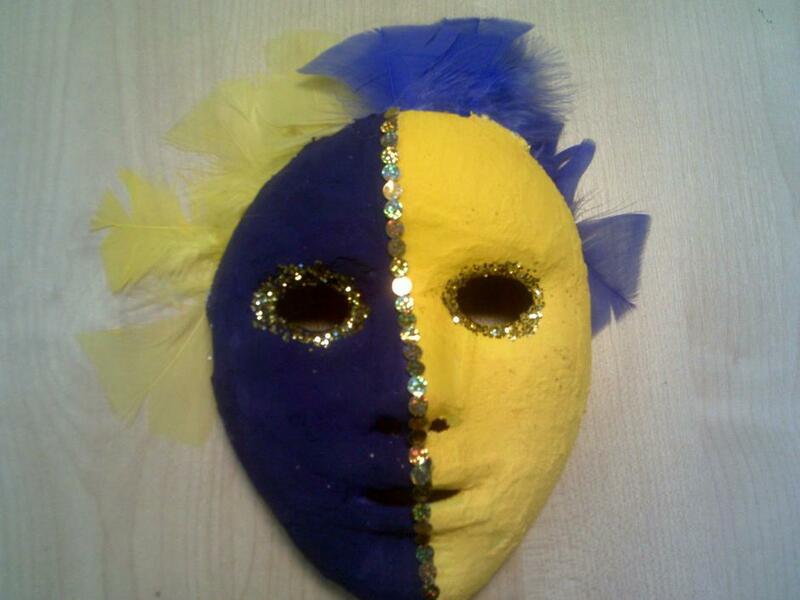 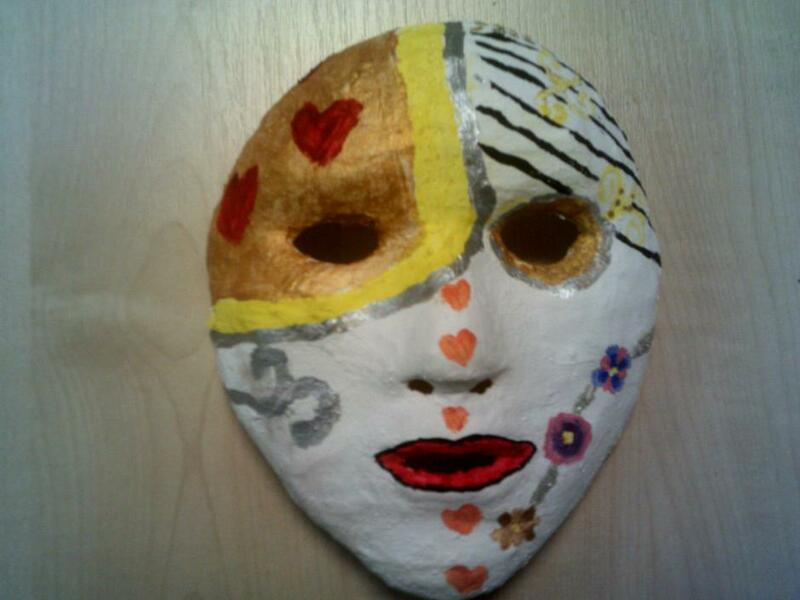 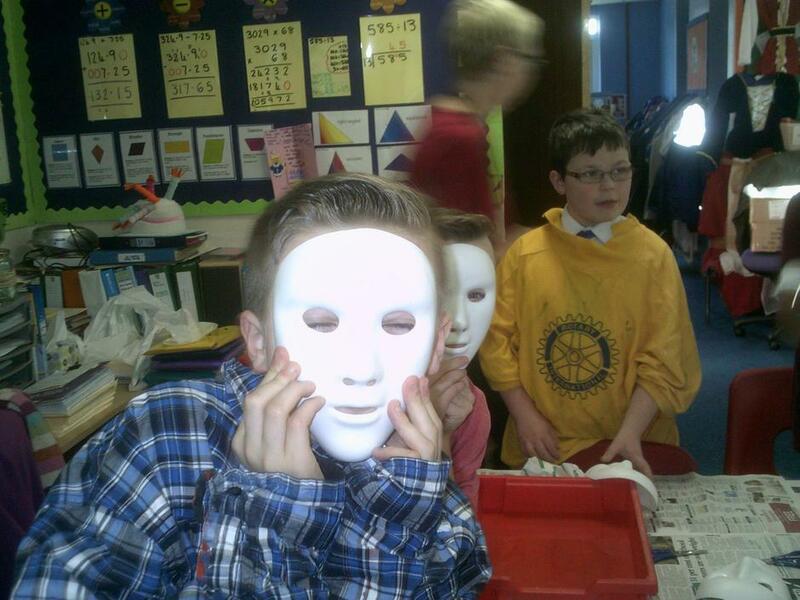 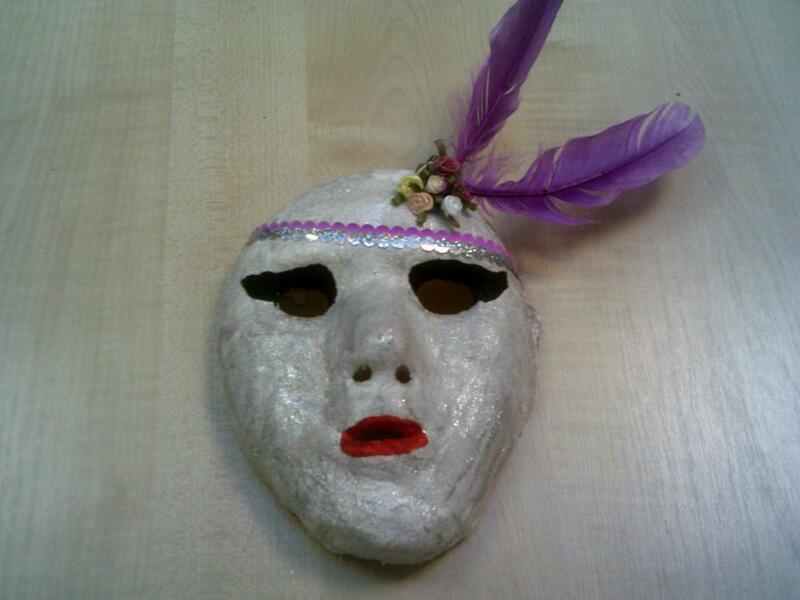 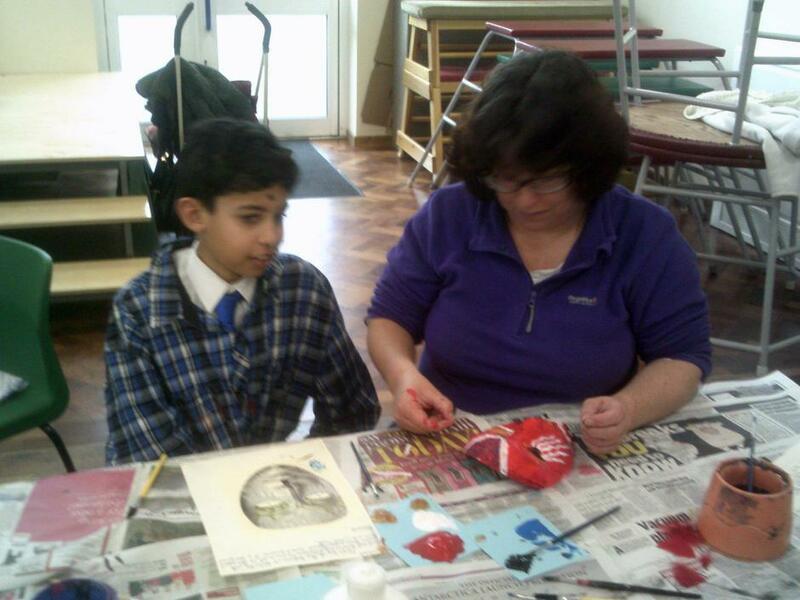 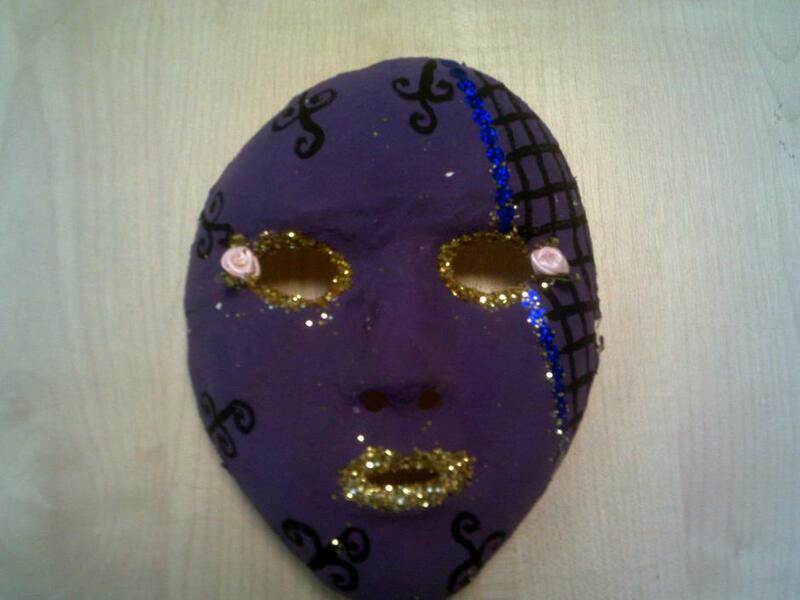 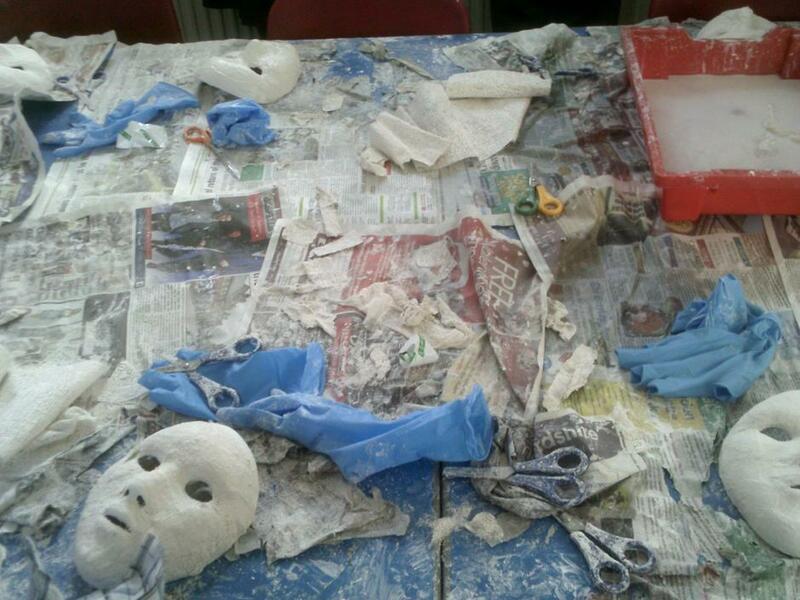 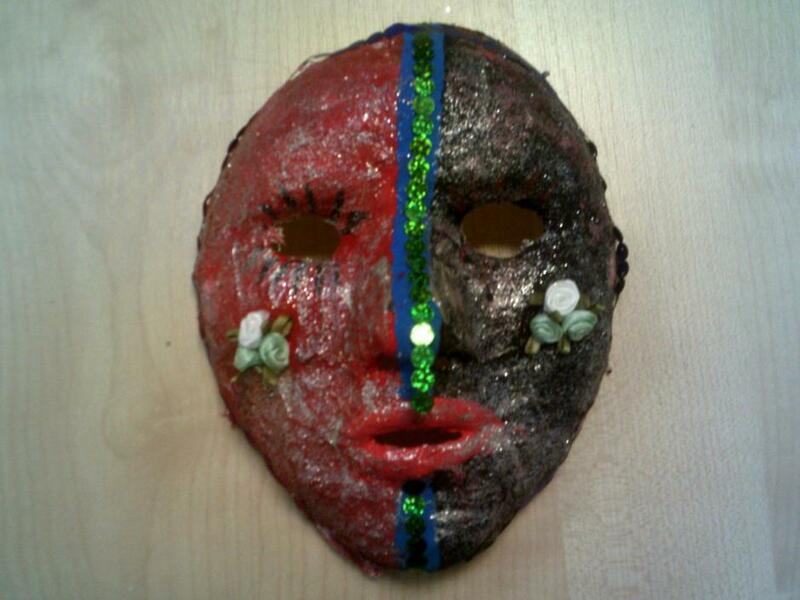 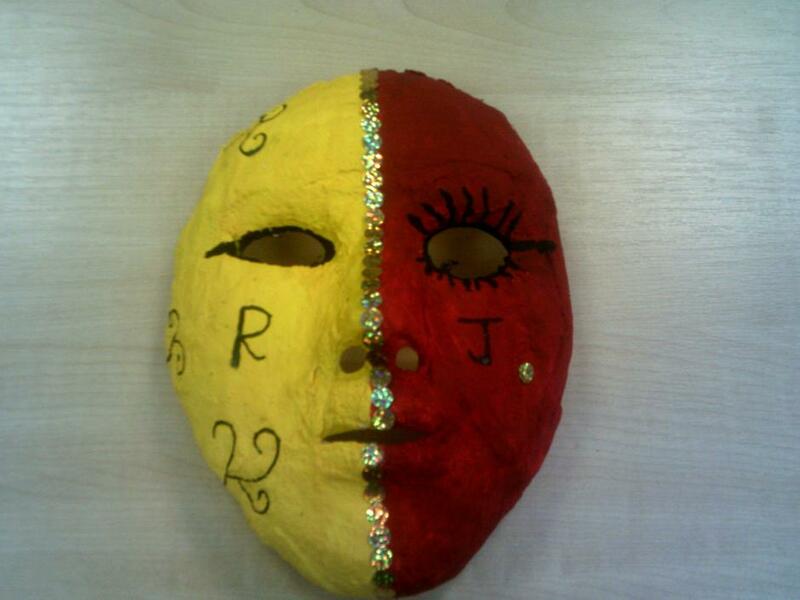 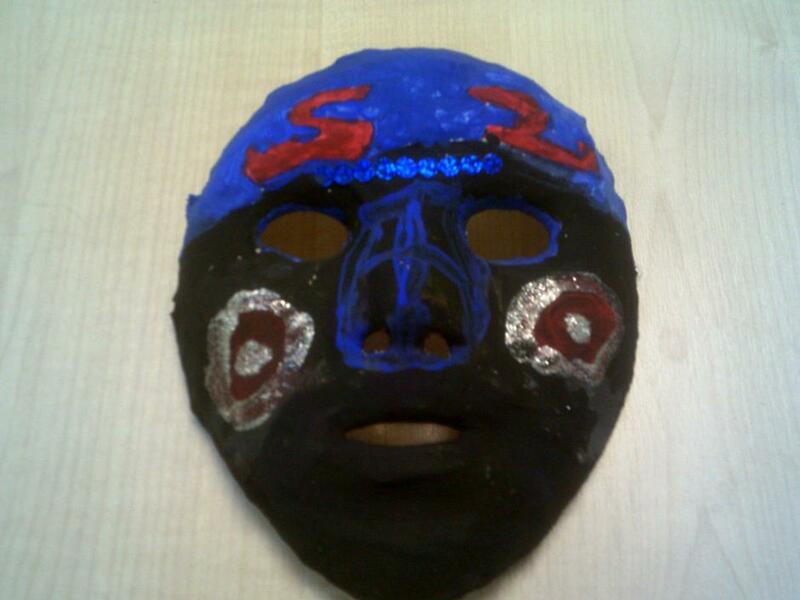 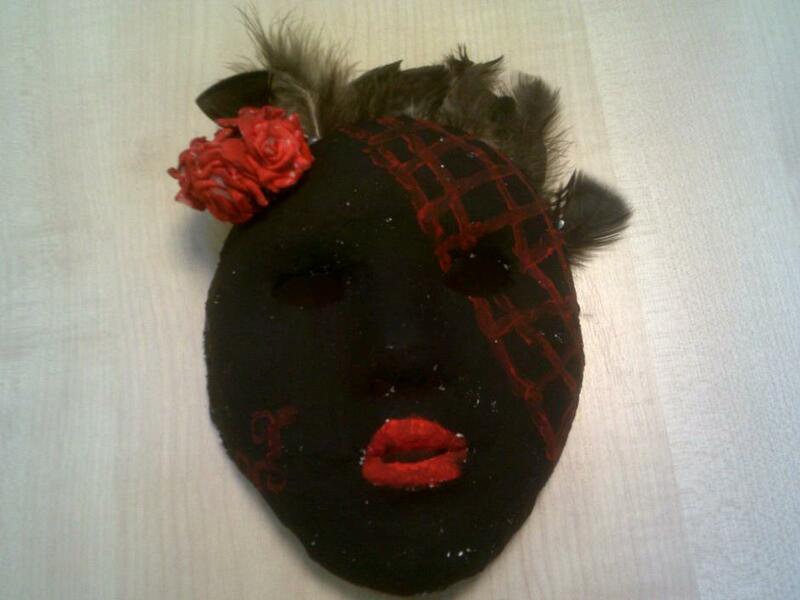 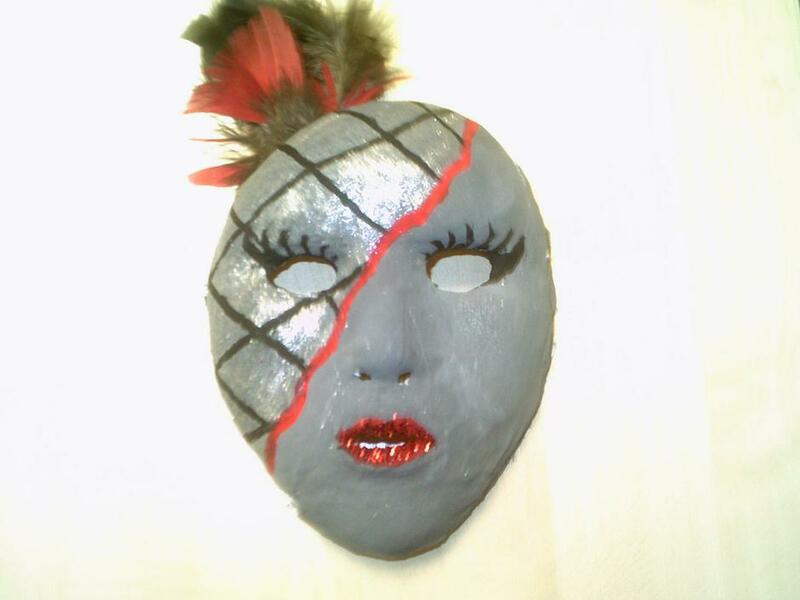 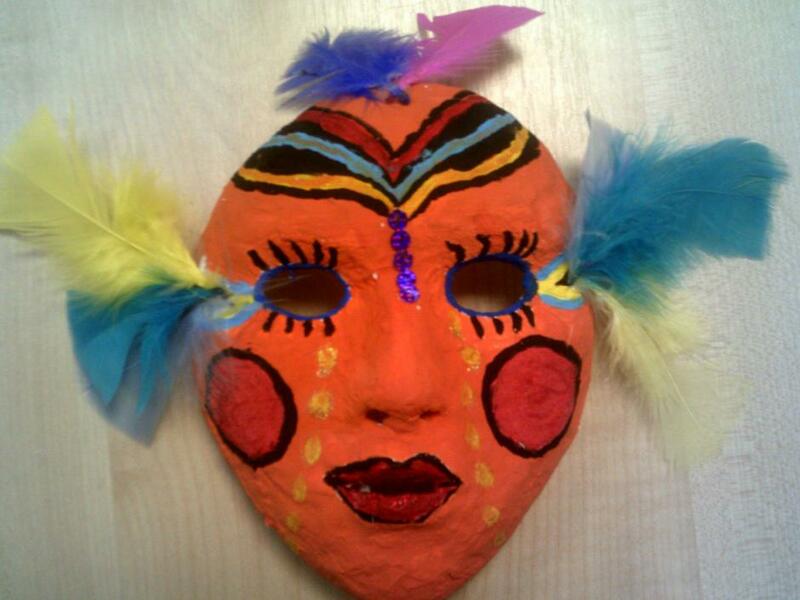 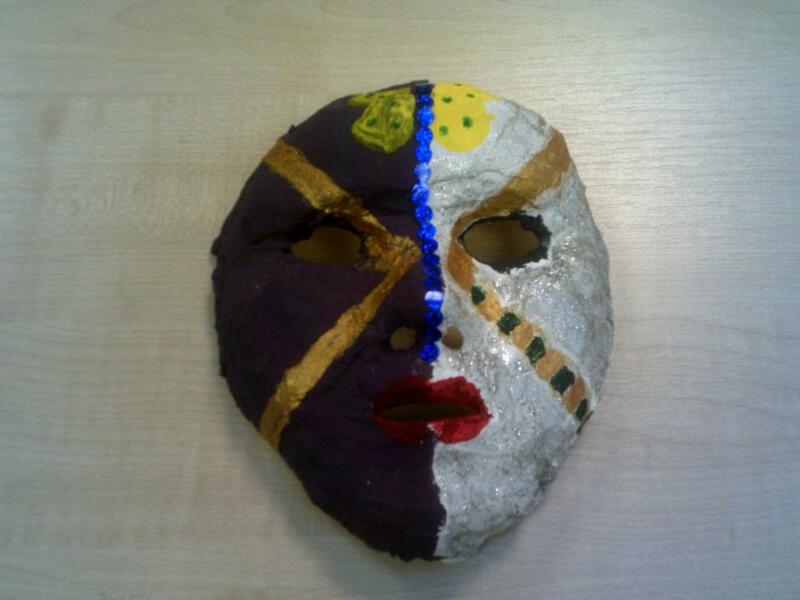 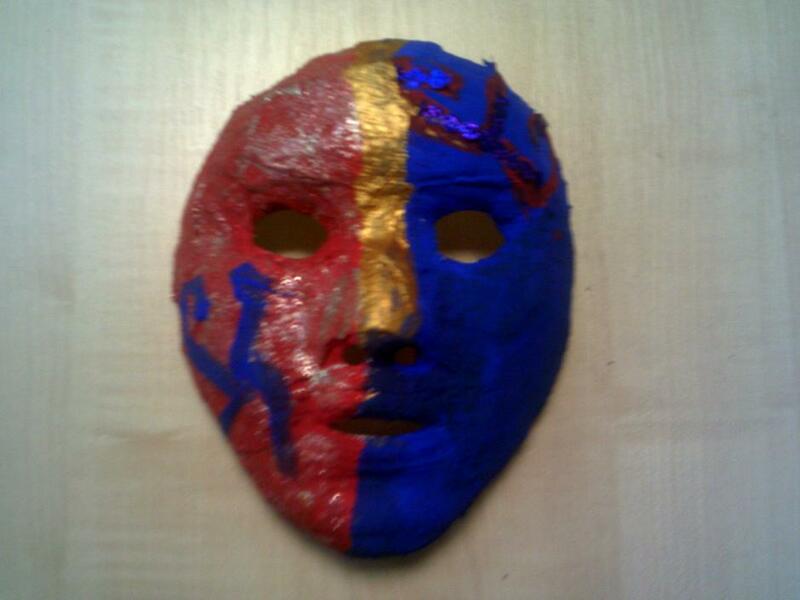 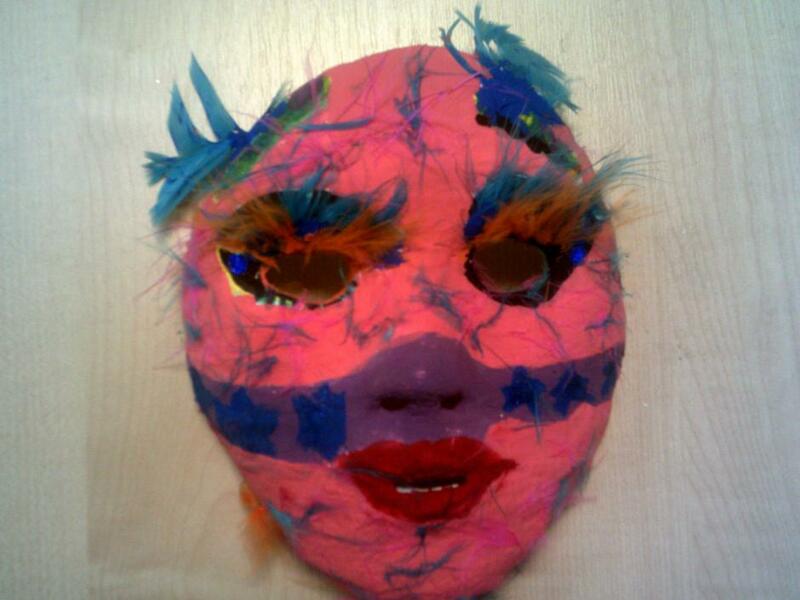 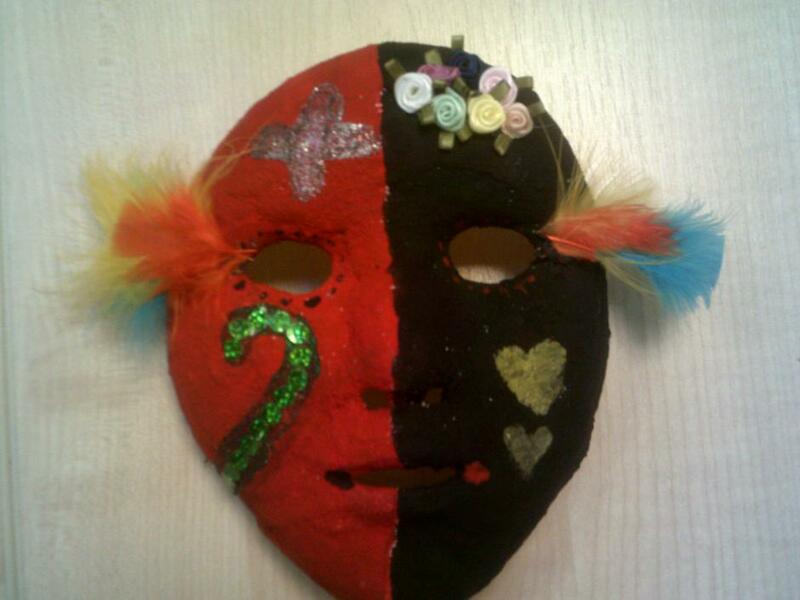 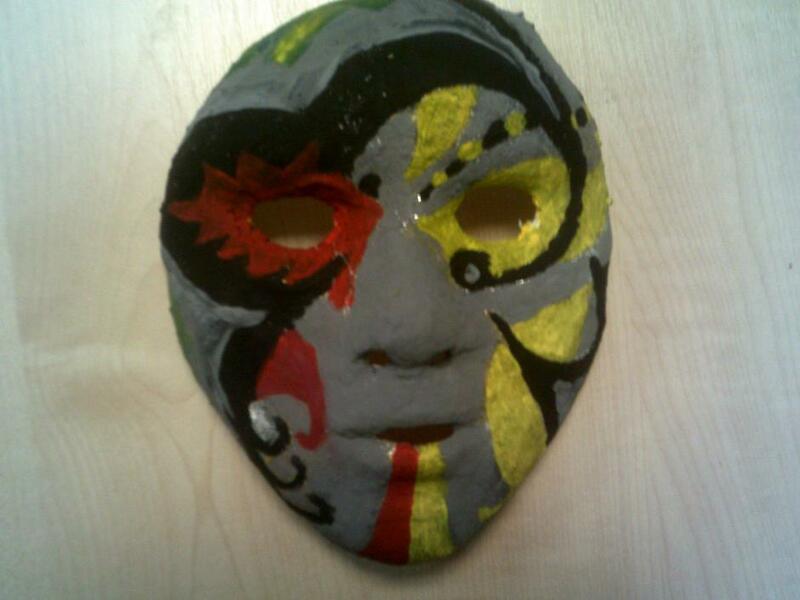 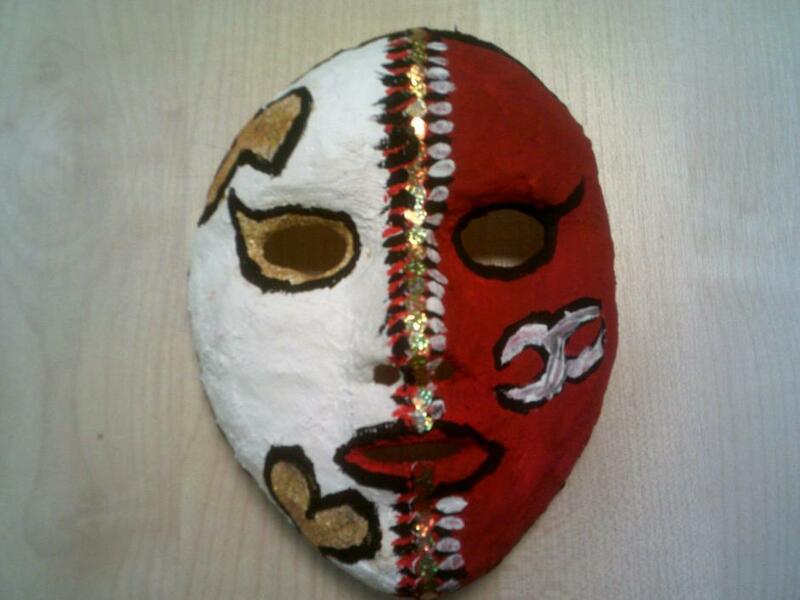 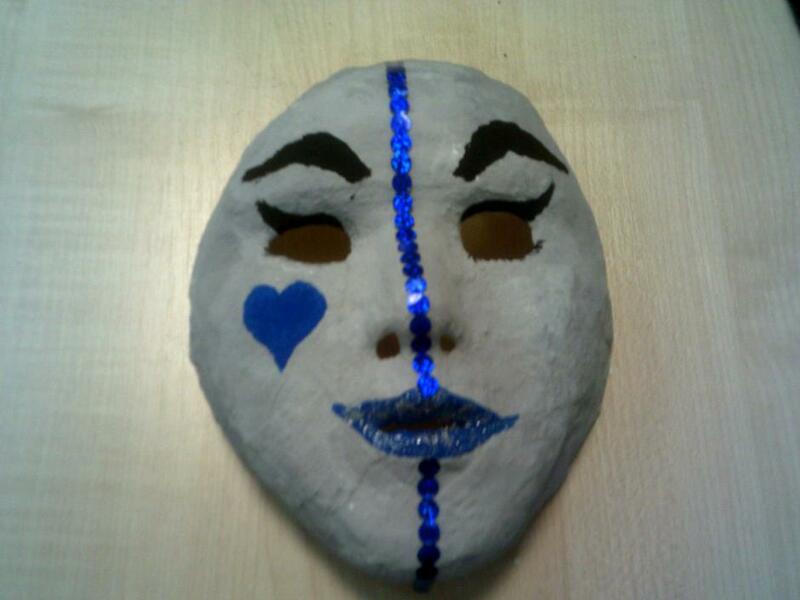 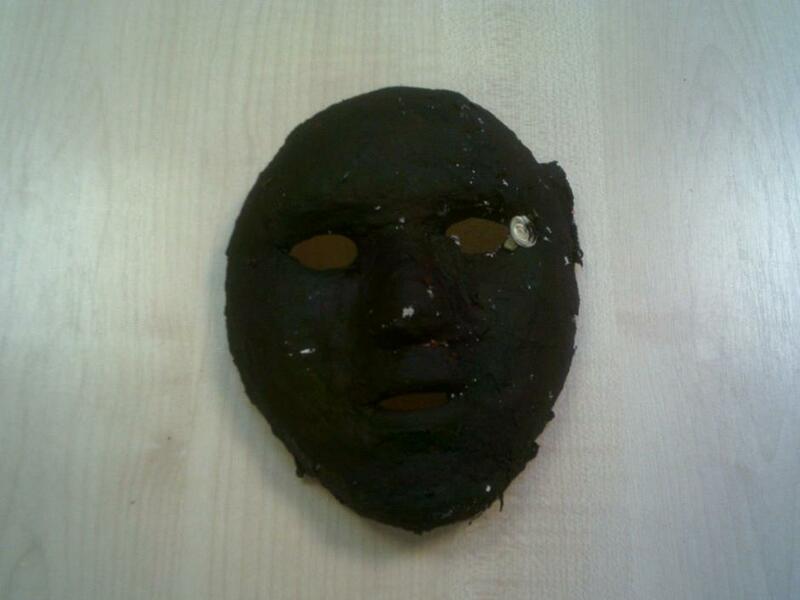 The children decorated the masks (that they had previously made) in the style of 'Romeo and Juliet's Masquerade Ball'. 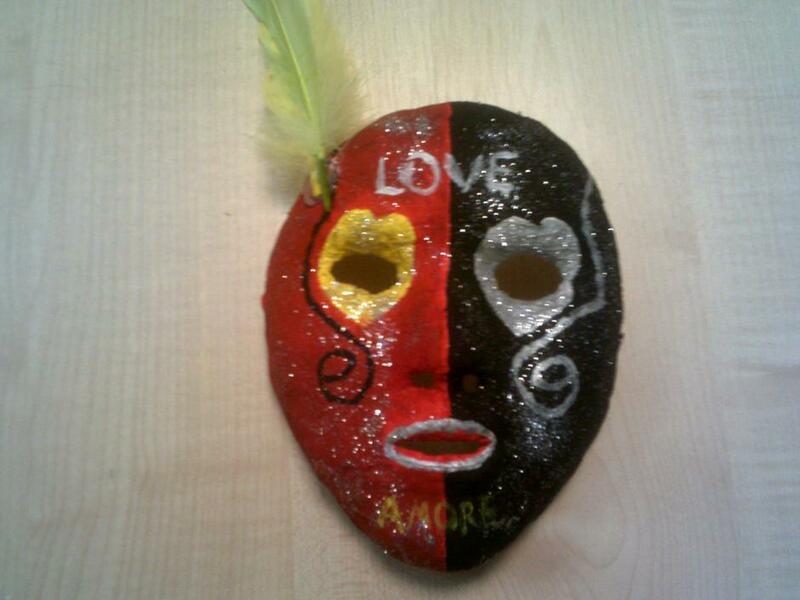 This supported our 'Love is in the Air' topic beautifully! 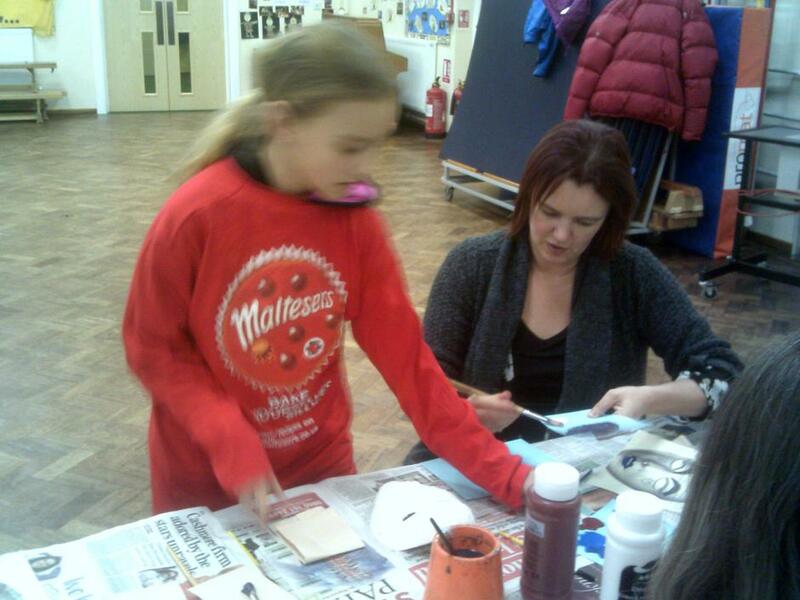 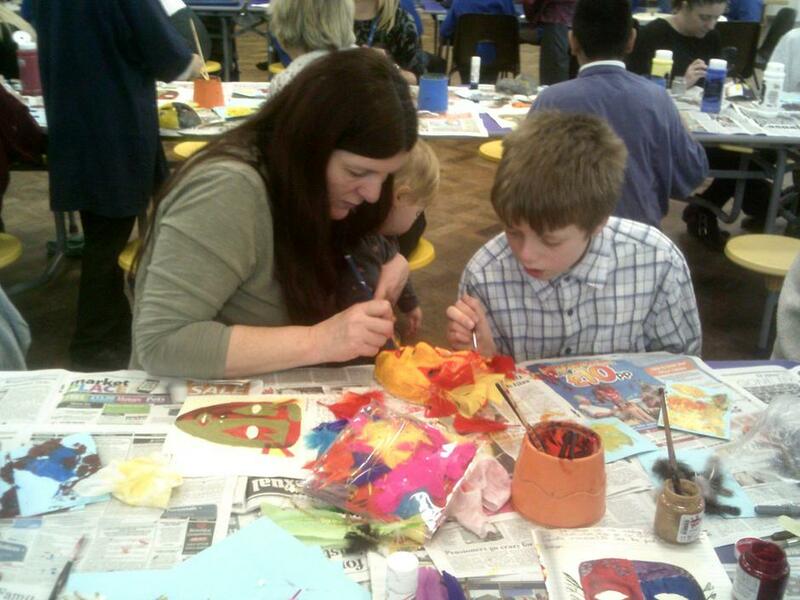 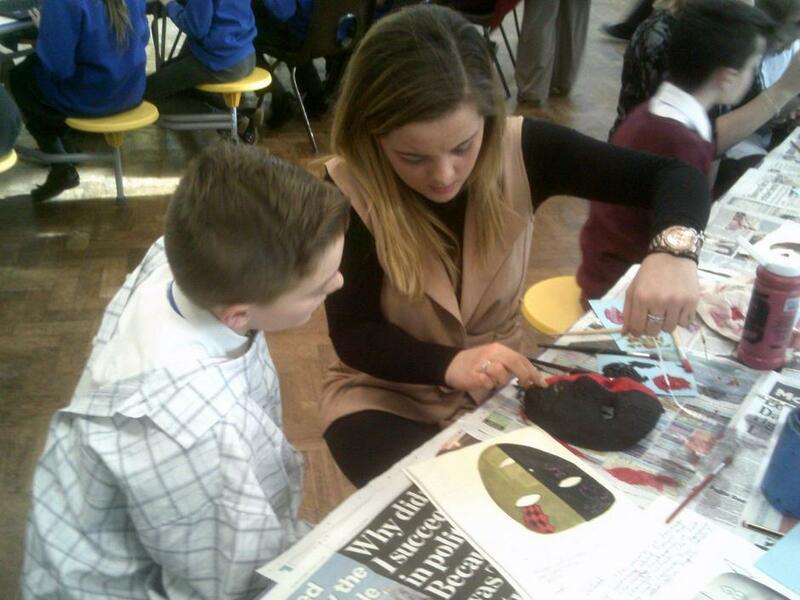 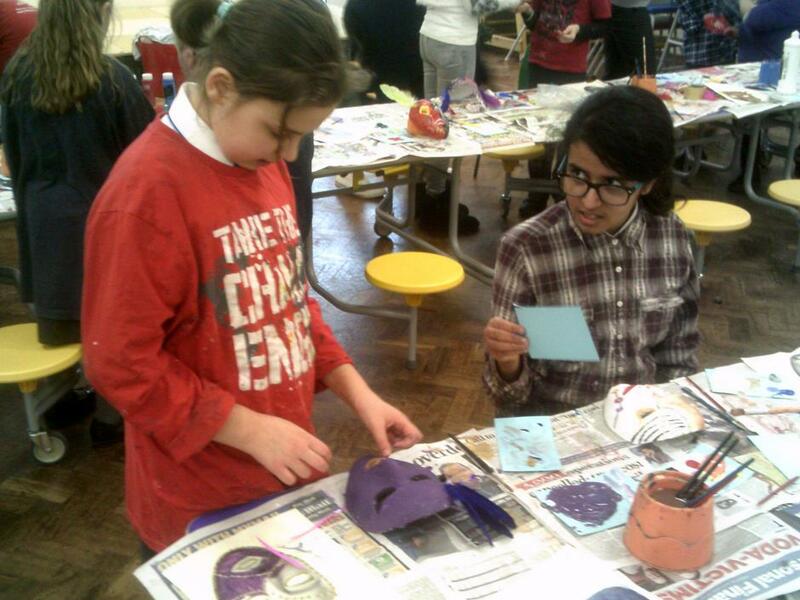 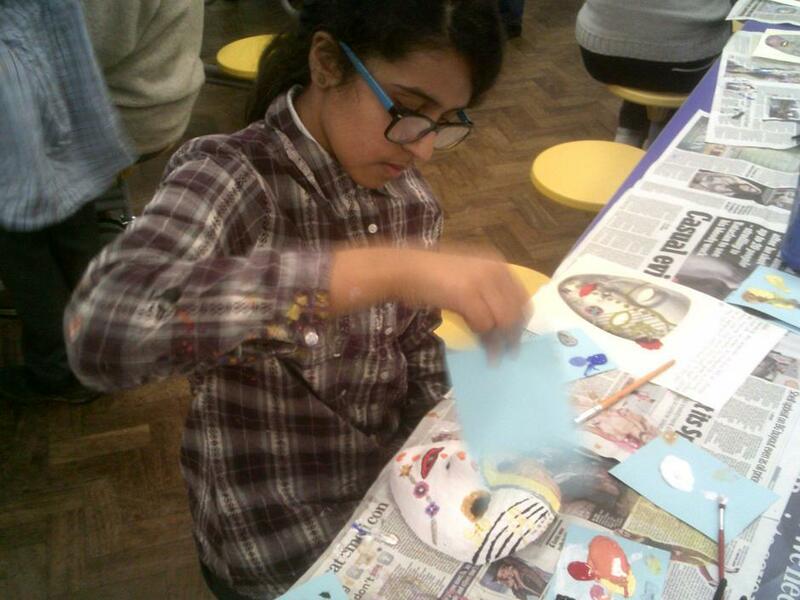 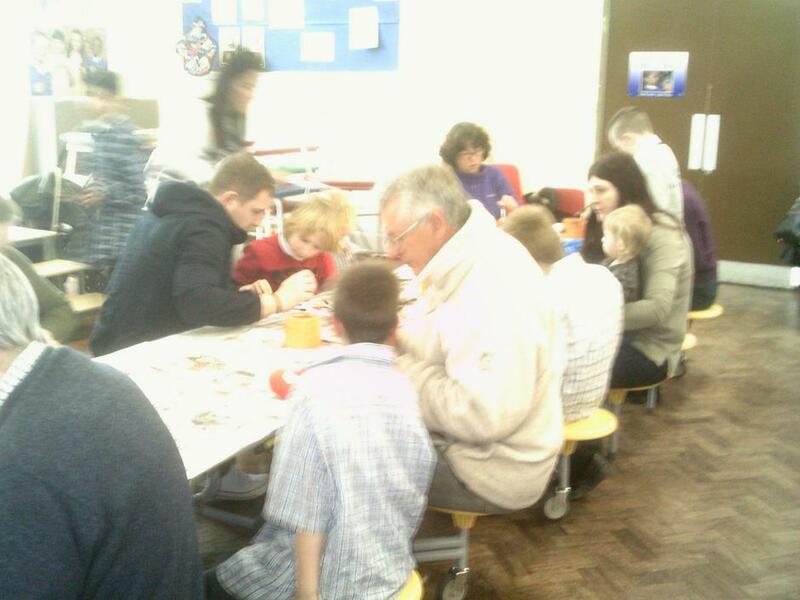 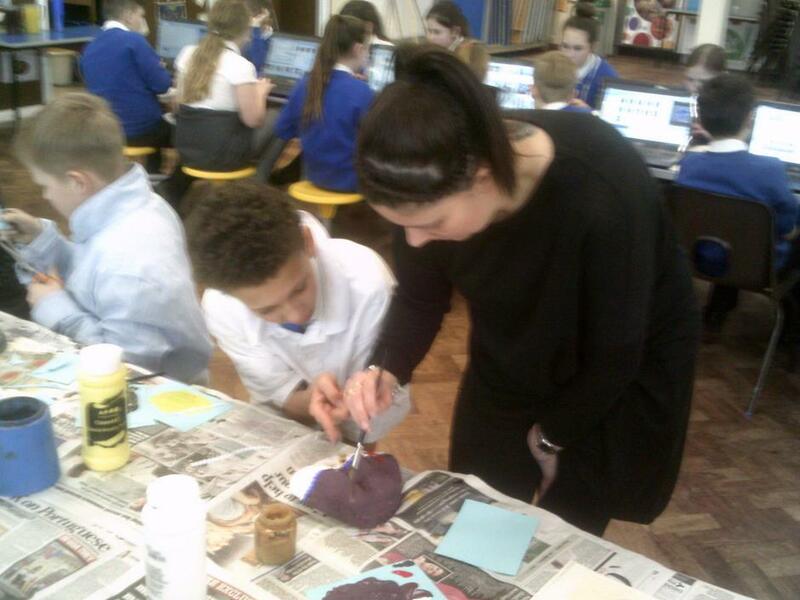 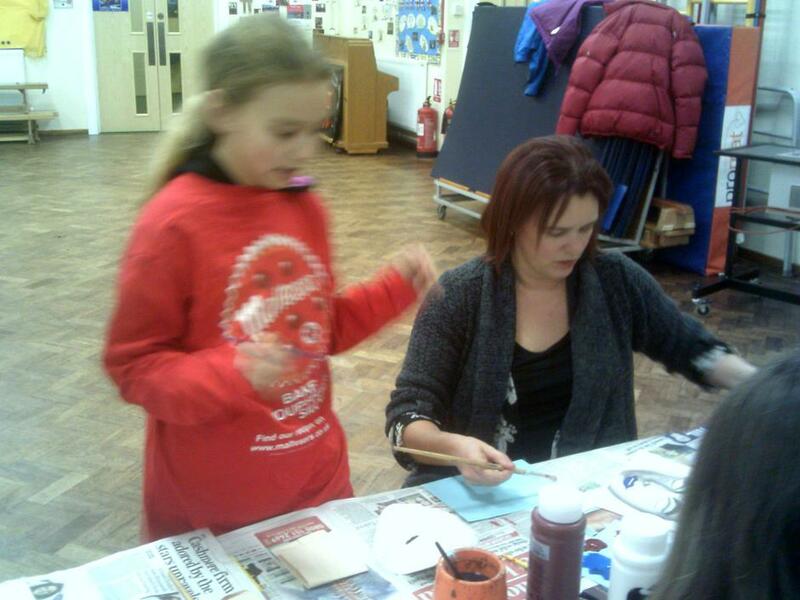 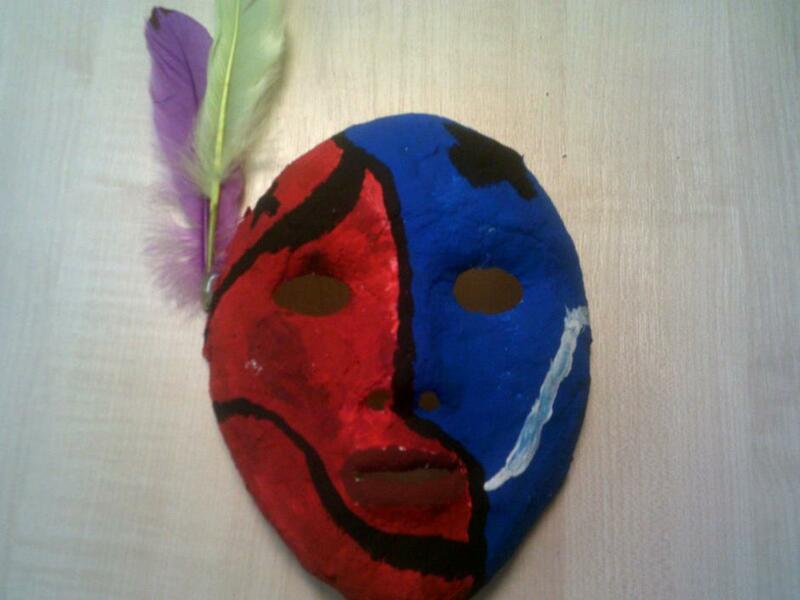 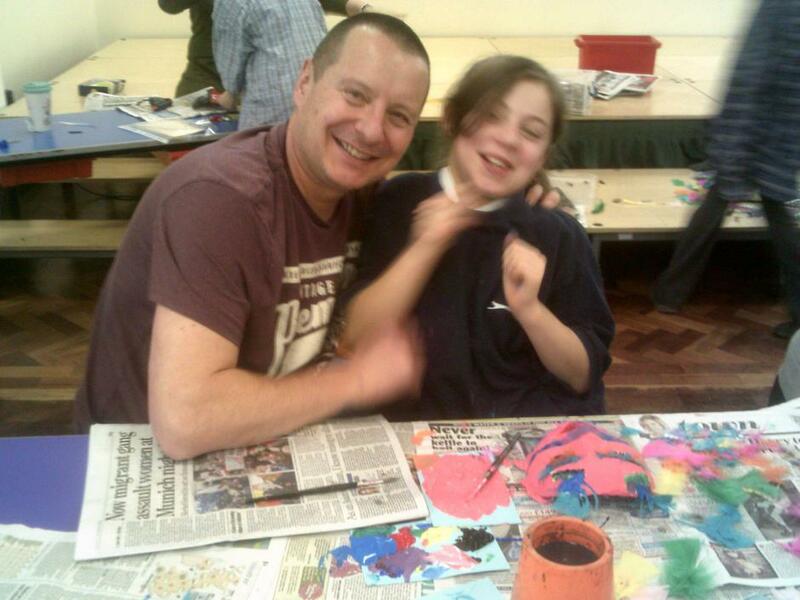 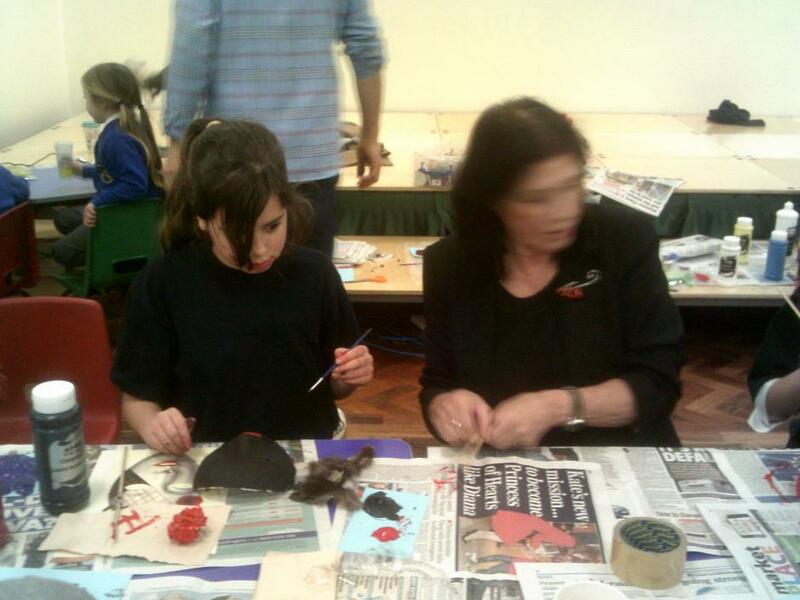 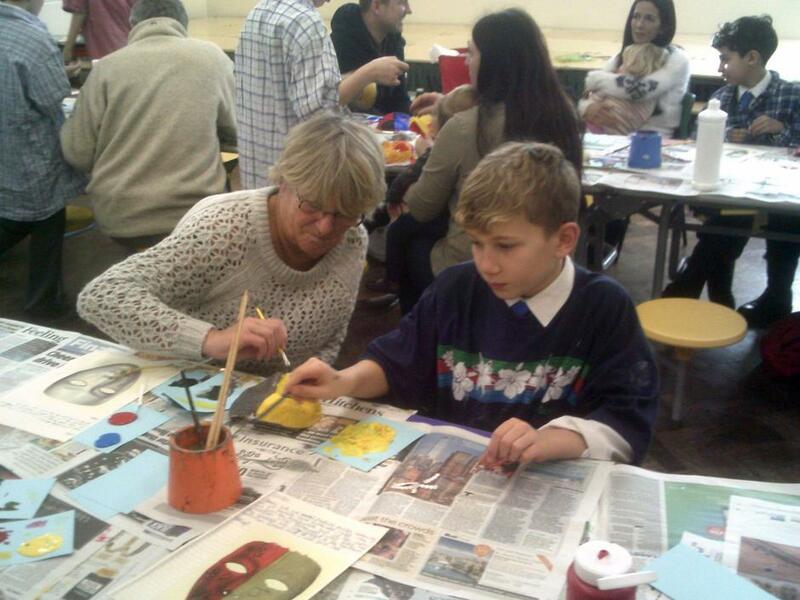 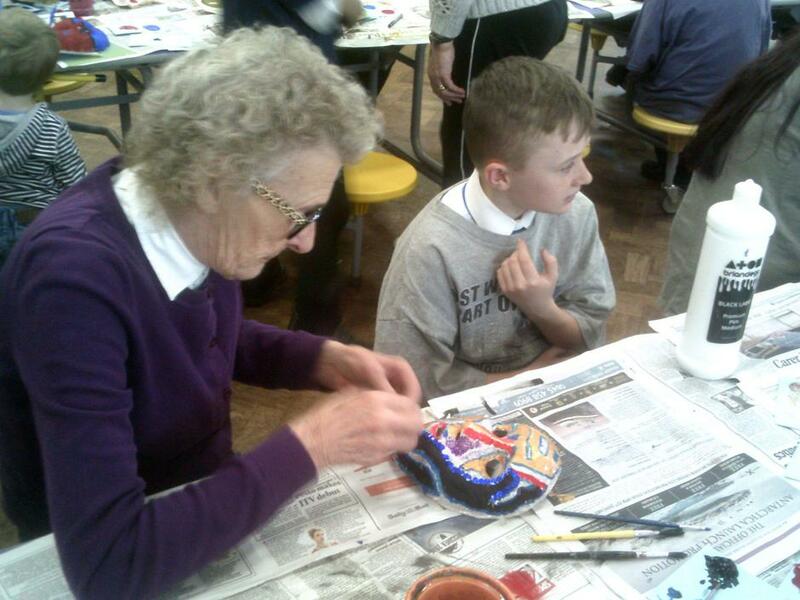 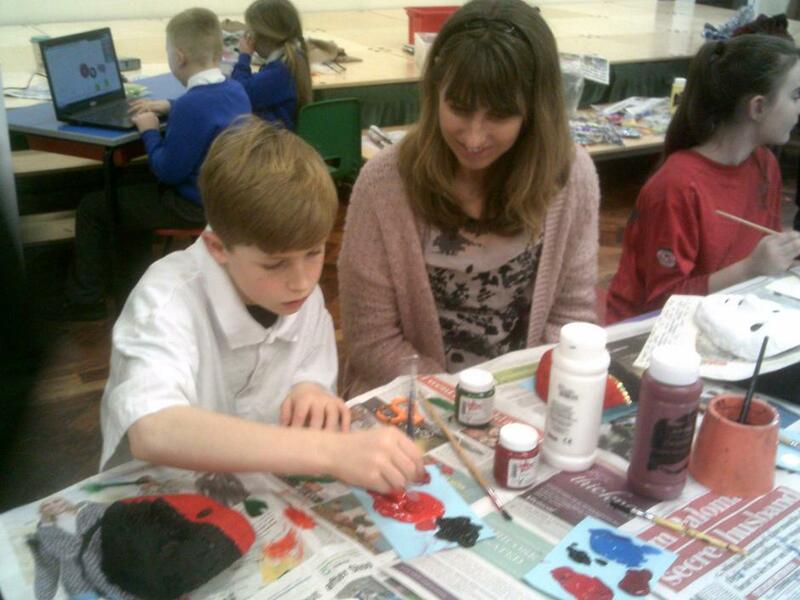 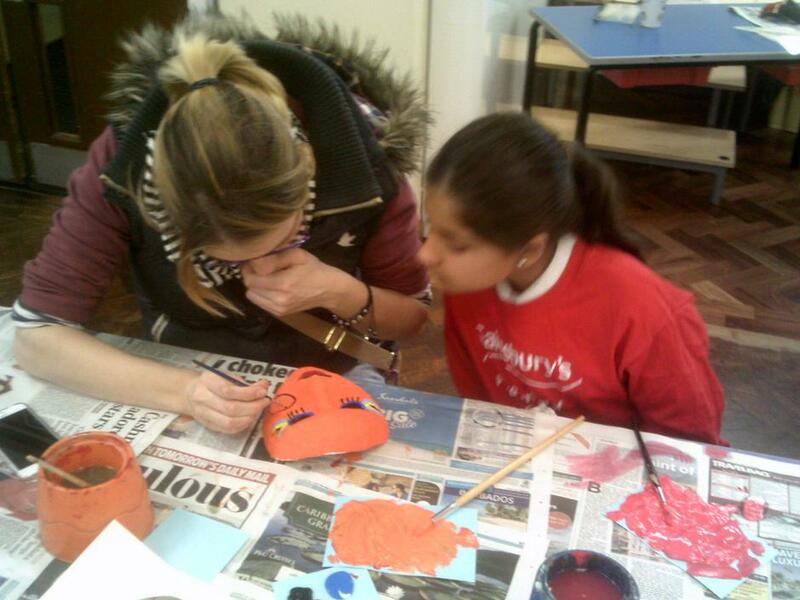 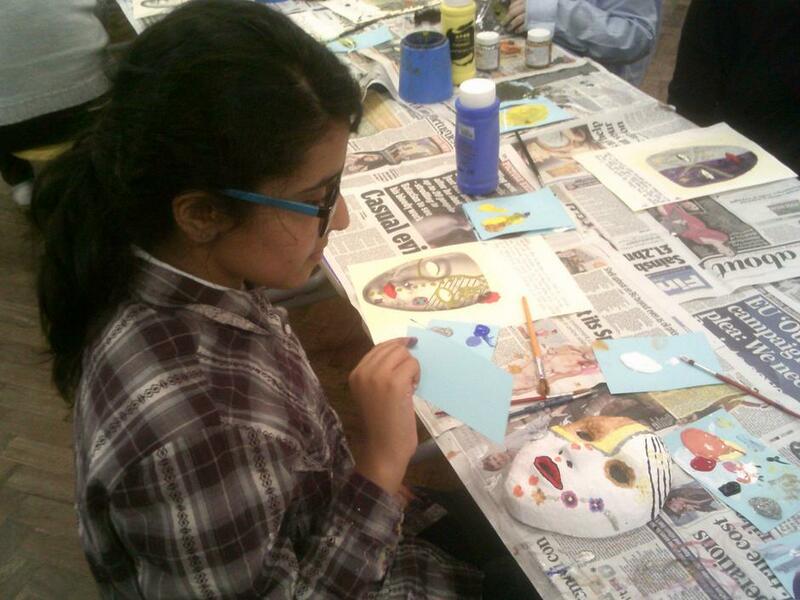 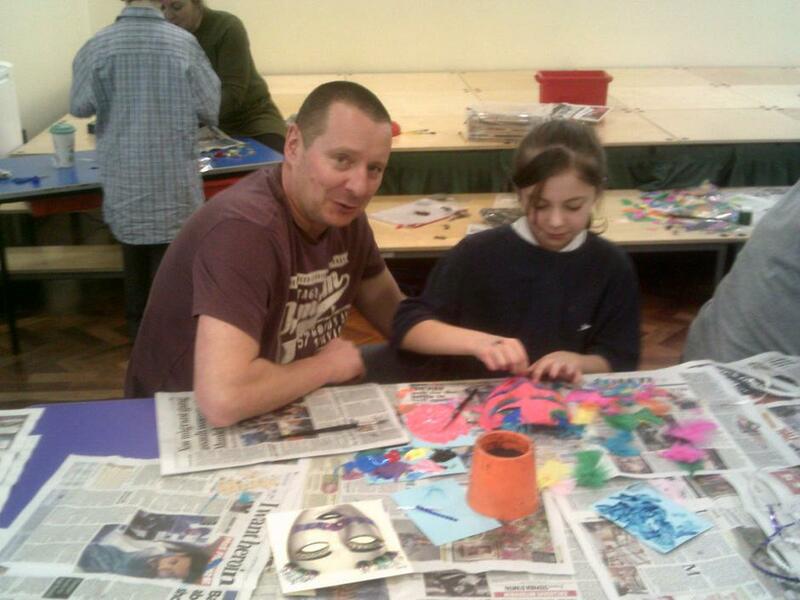 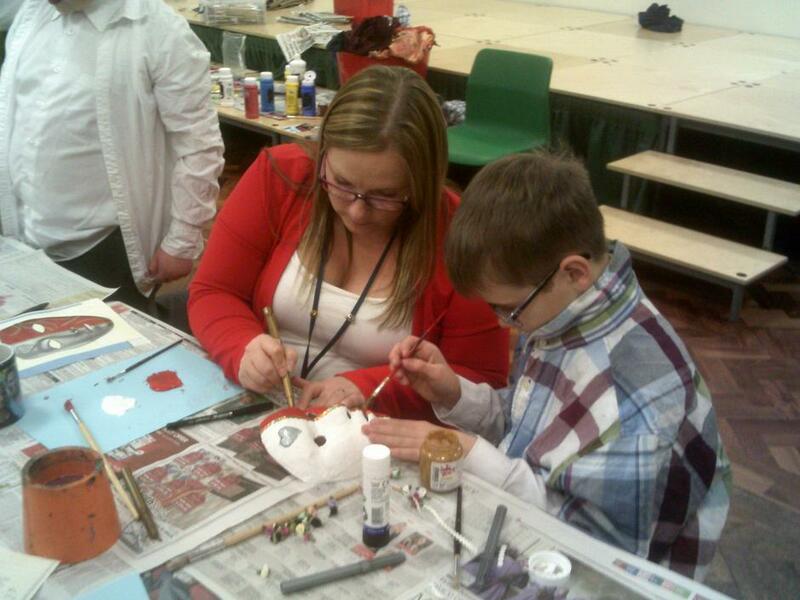 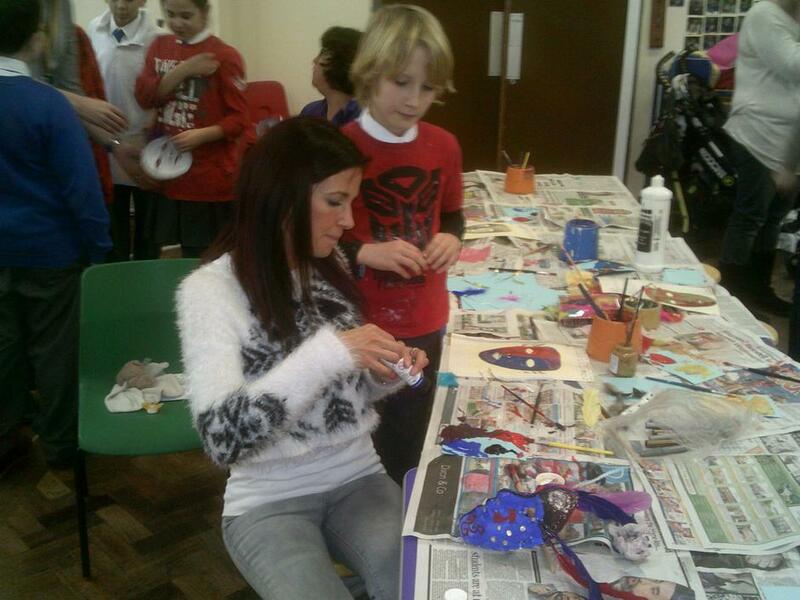 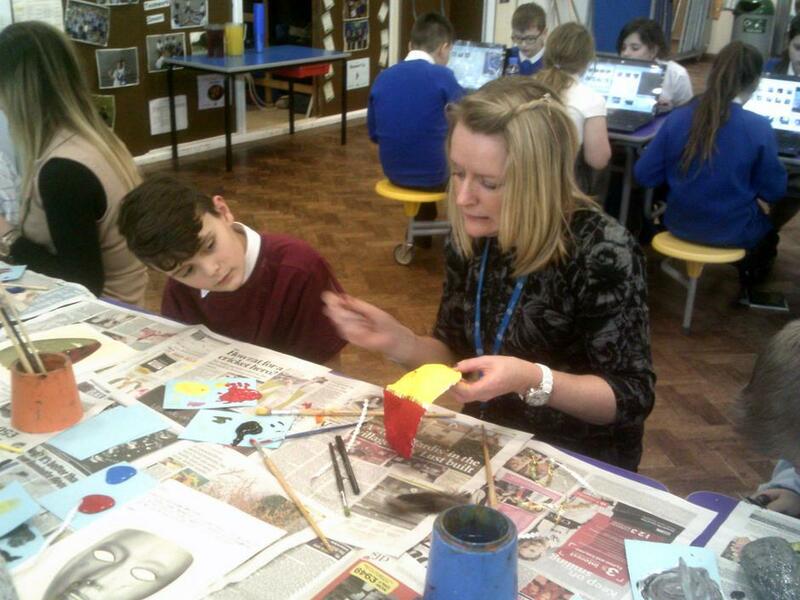 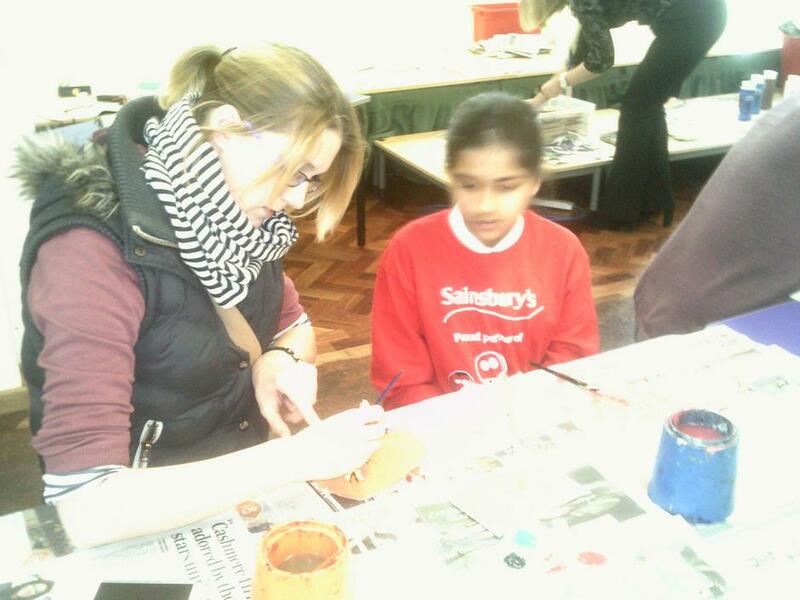 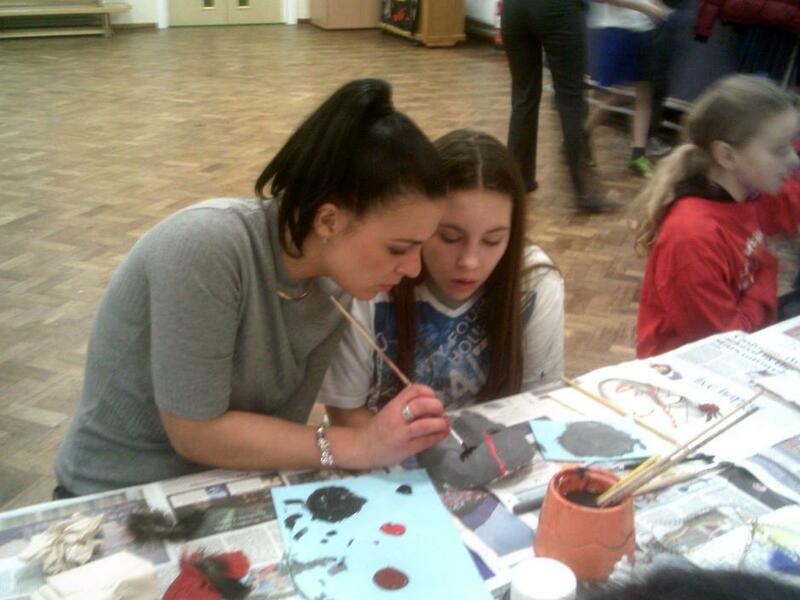 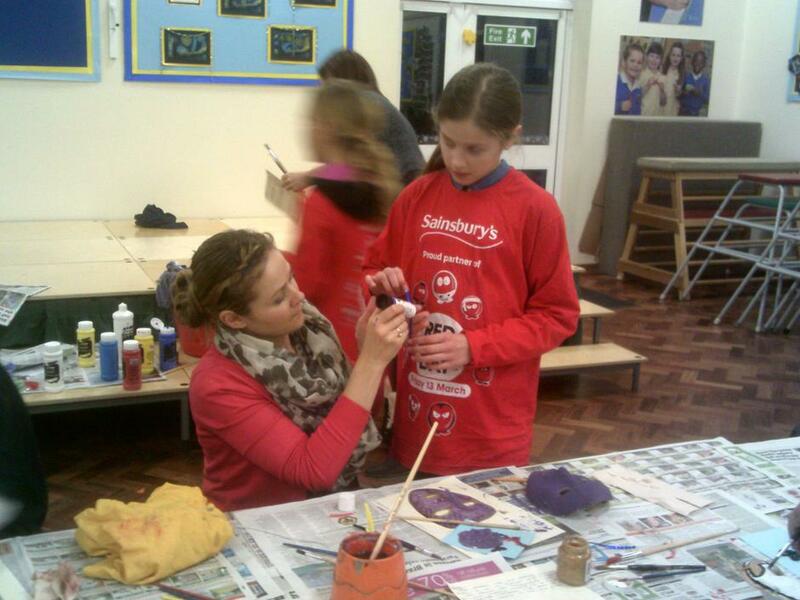 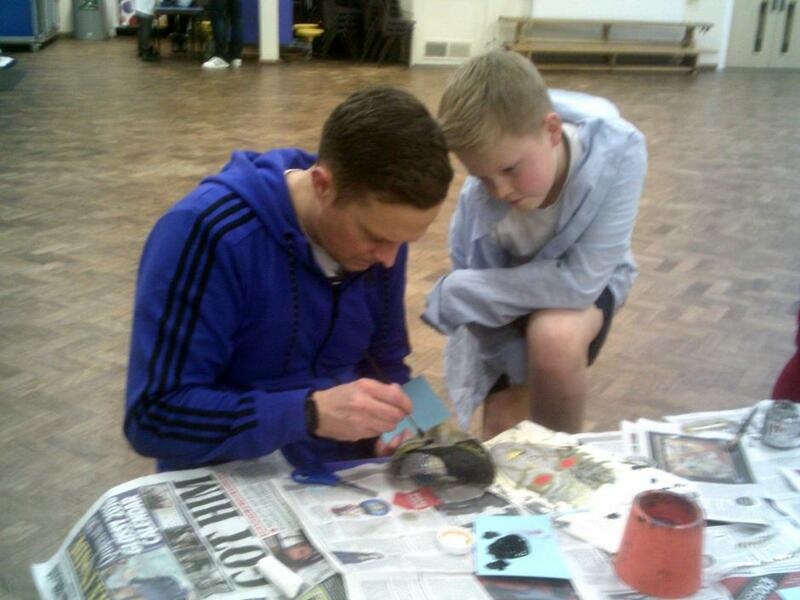 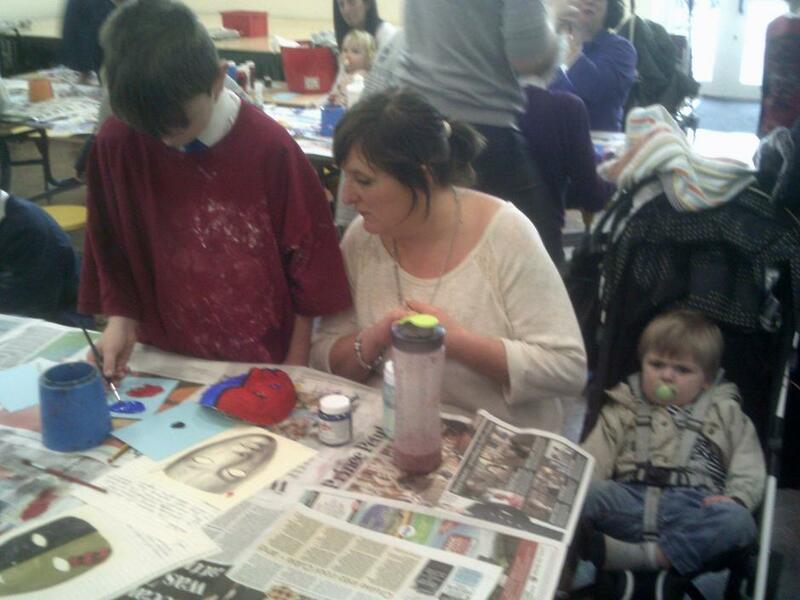 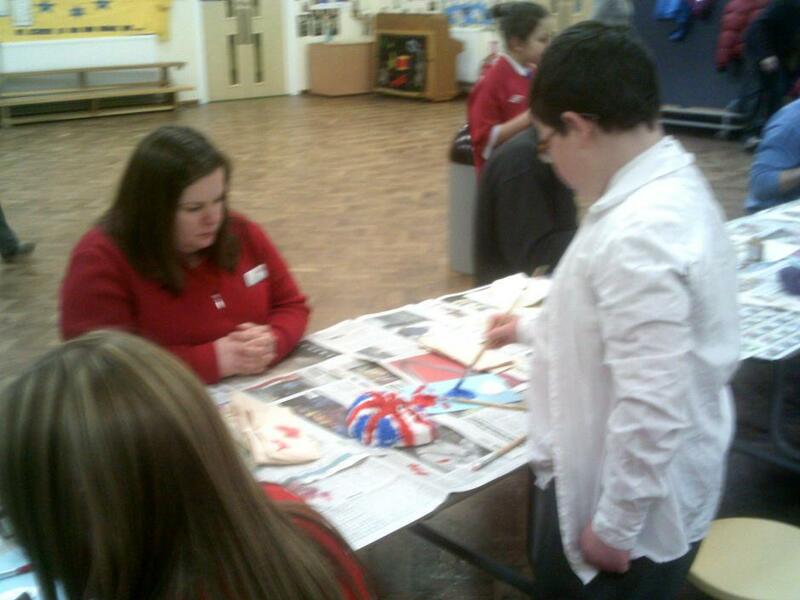 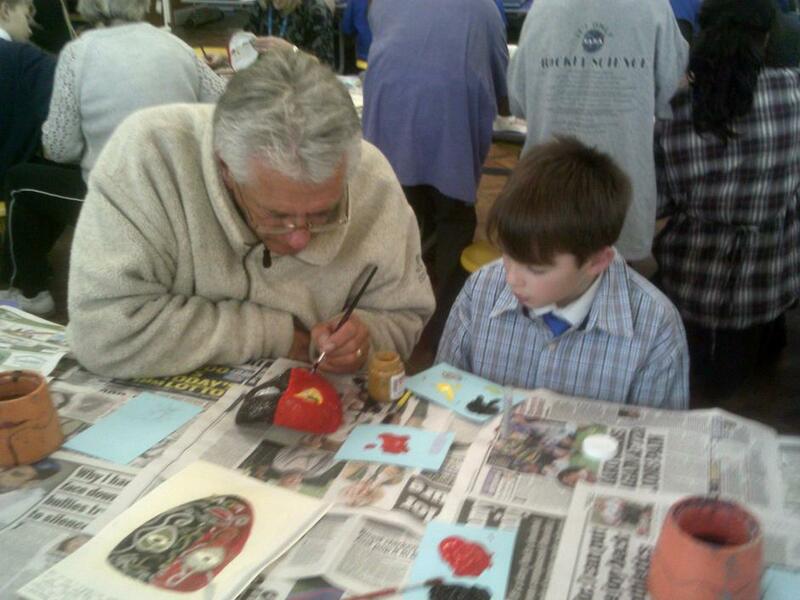 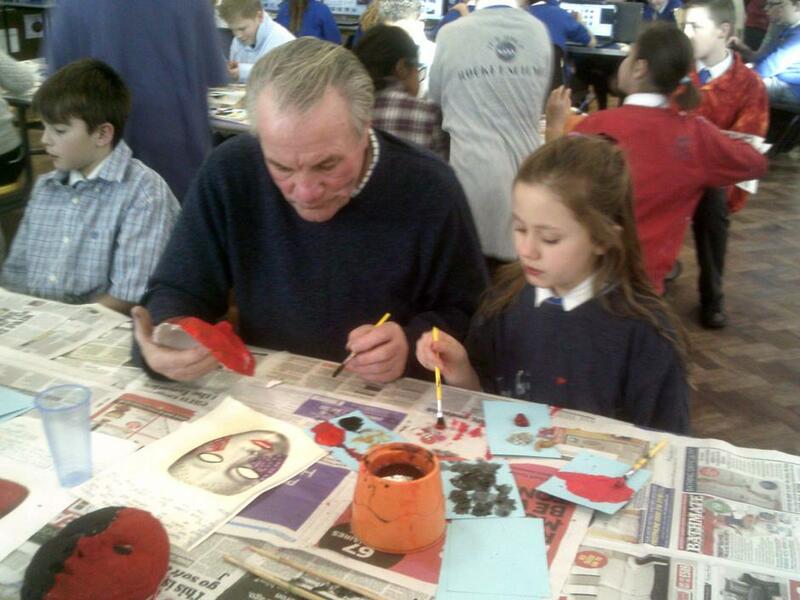 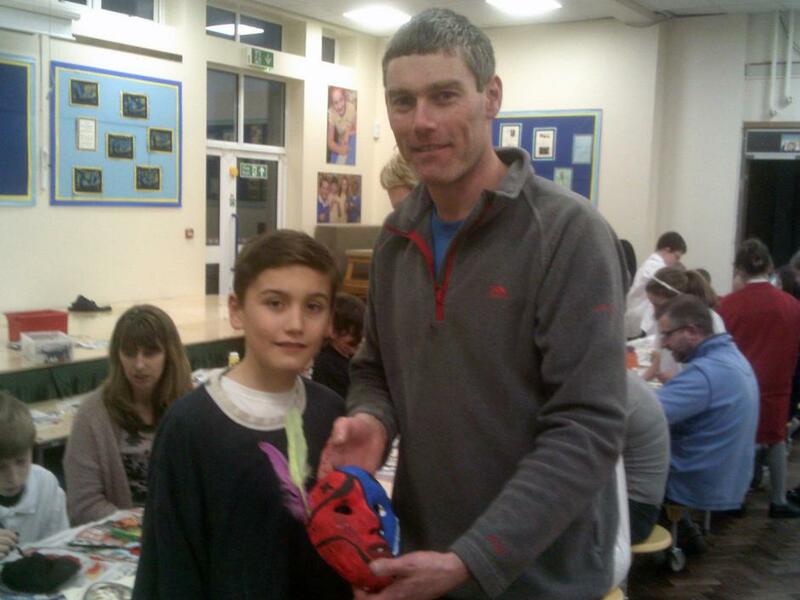 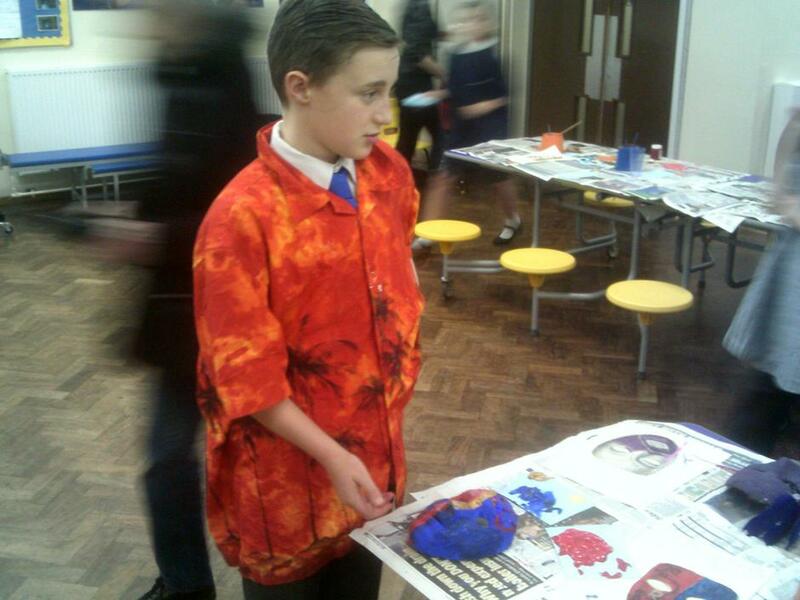 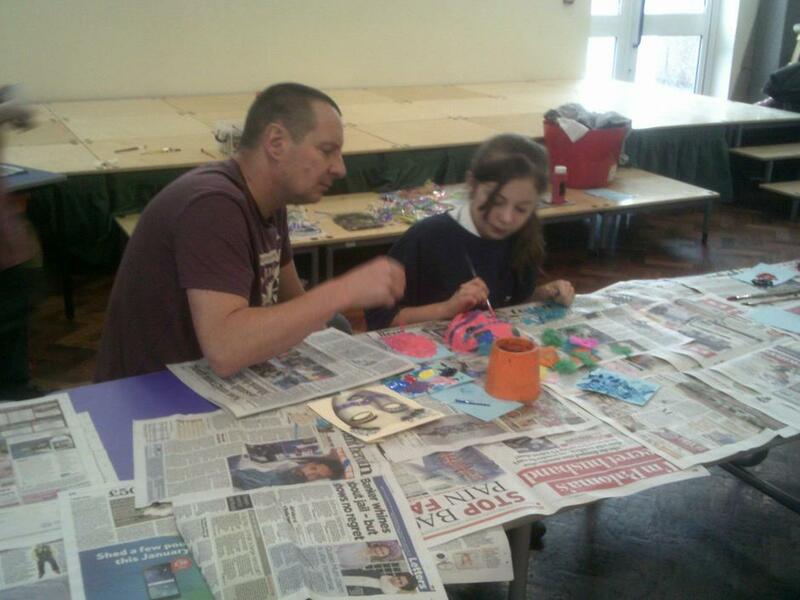 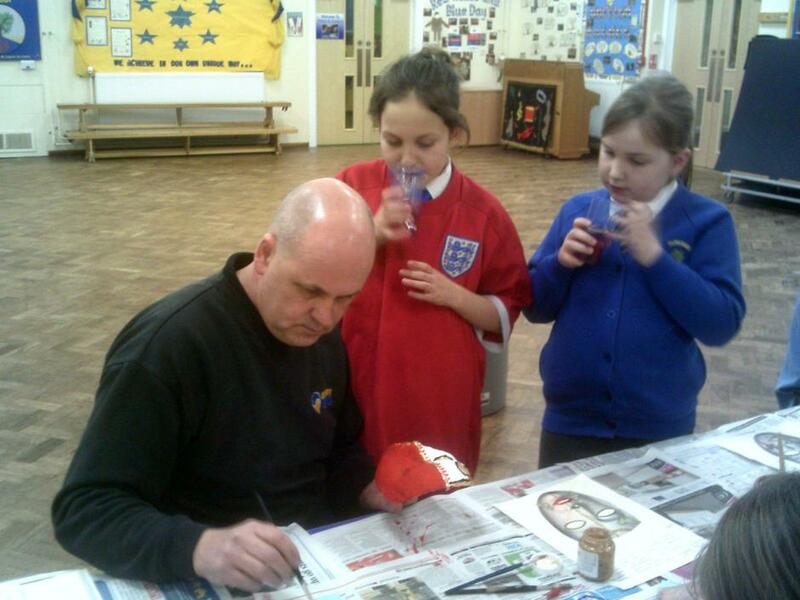 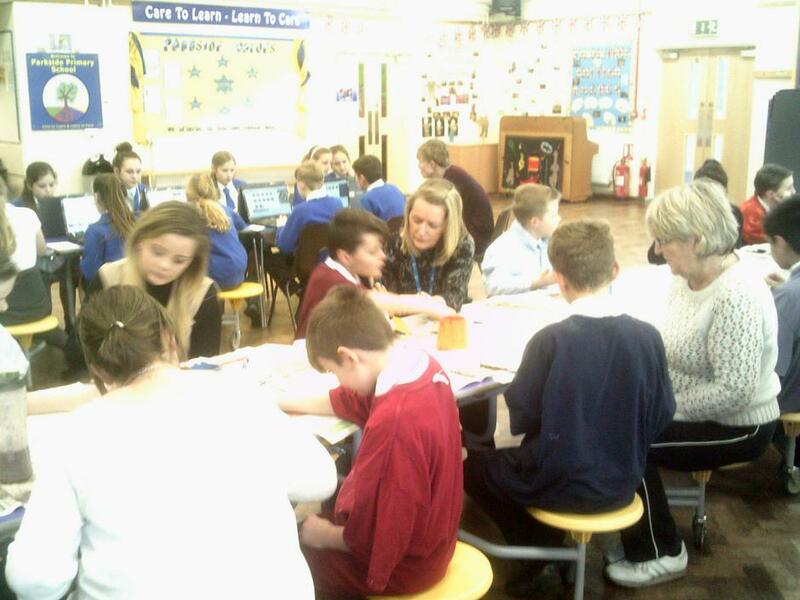 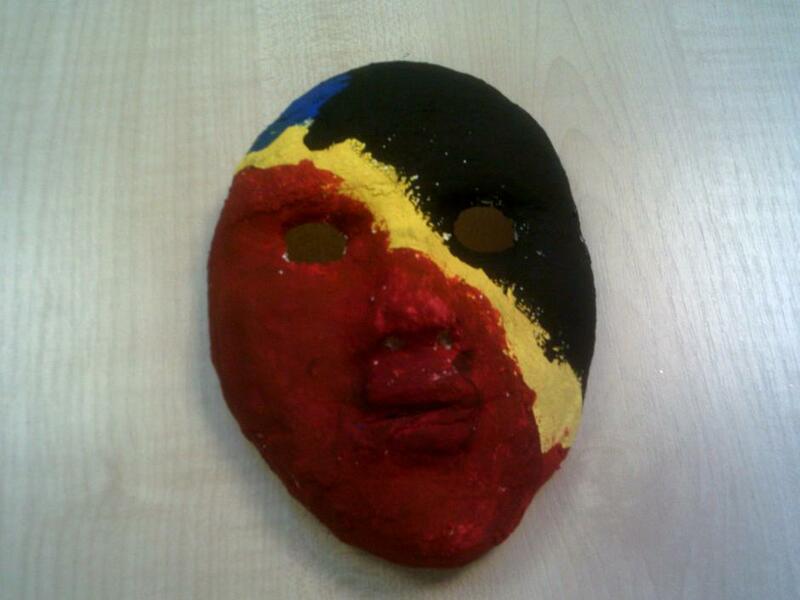 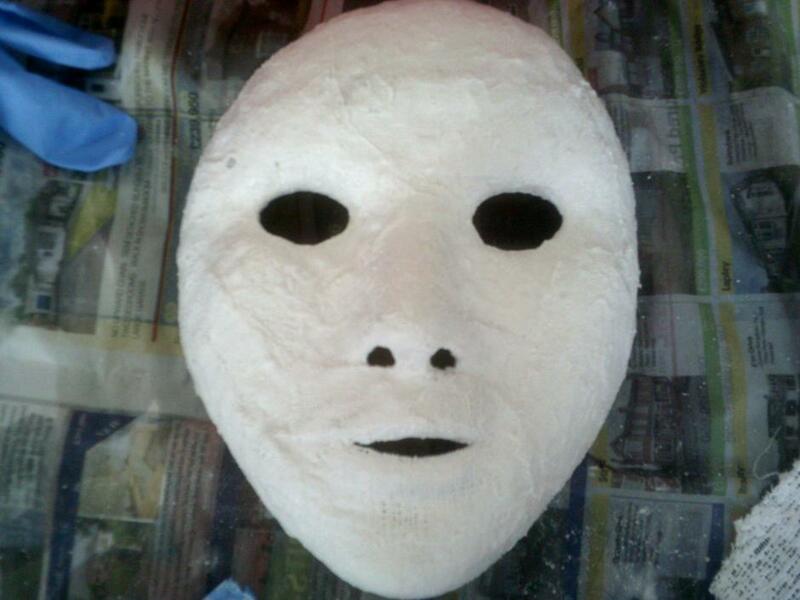 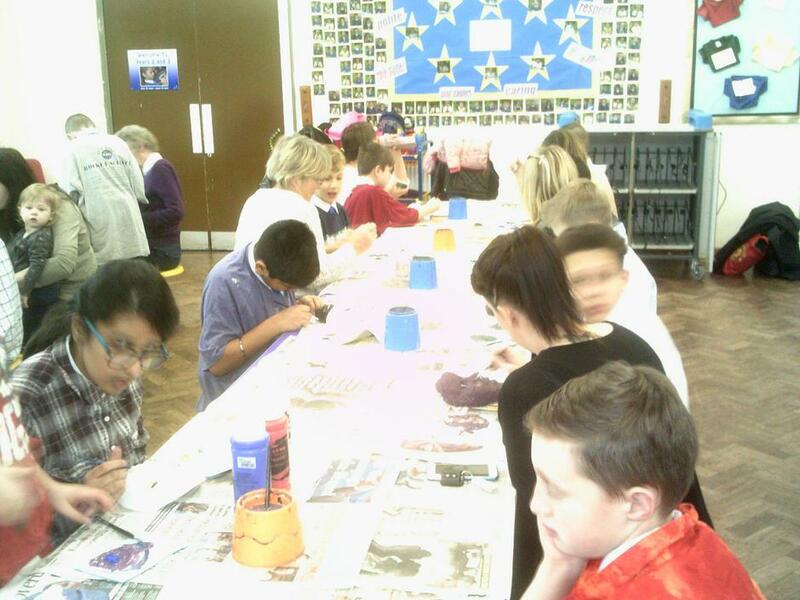 The designs and finished masks were fantastic and I know that the children really enjoyed themselves. 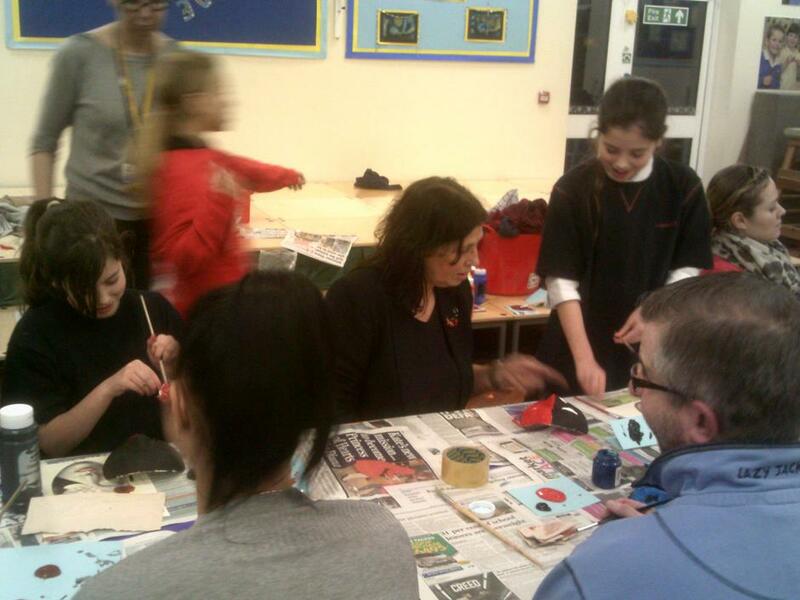 An equally massive thank you to all family members that came along to support their child - the number of you who came along was tremendous and I want you to know how much I appreciate this! 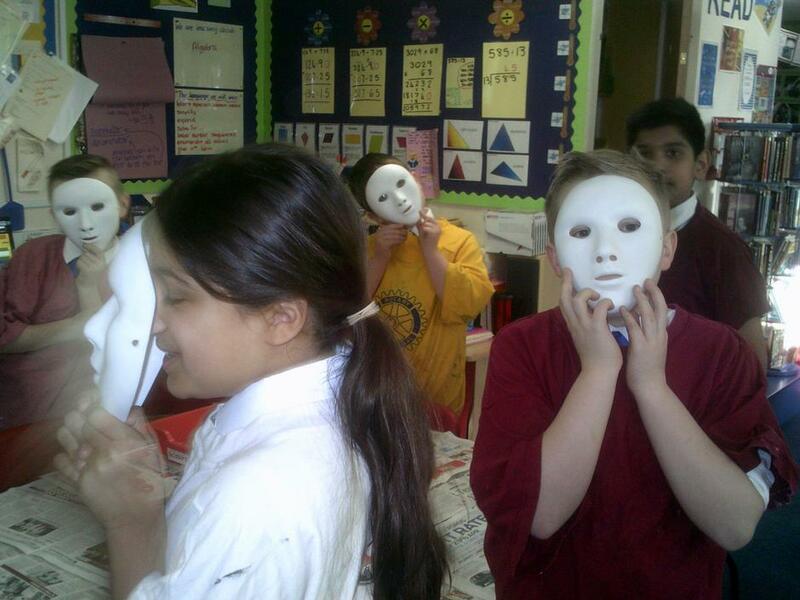 Below are some photos of the children in action together with their finished masks - which they shall be evaluating in school tomorrow!